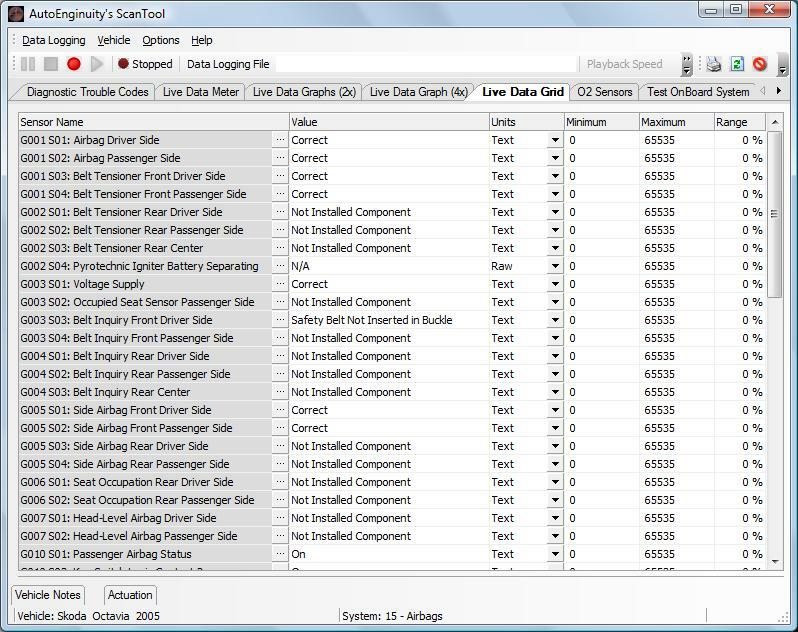 Our enhanced Audi and VW interface supports hundreds of sensors selected from the engine, transmission, ABS, airbag, and dozens of other systems. 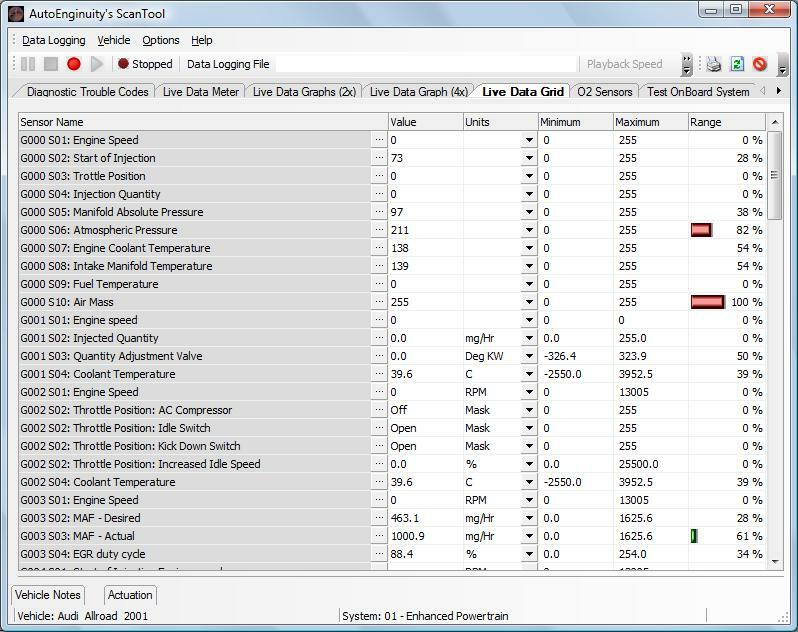 To help facilitate ease-of-use for this interface, we've allowed users to select as many sensors as they want. 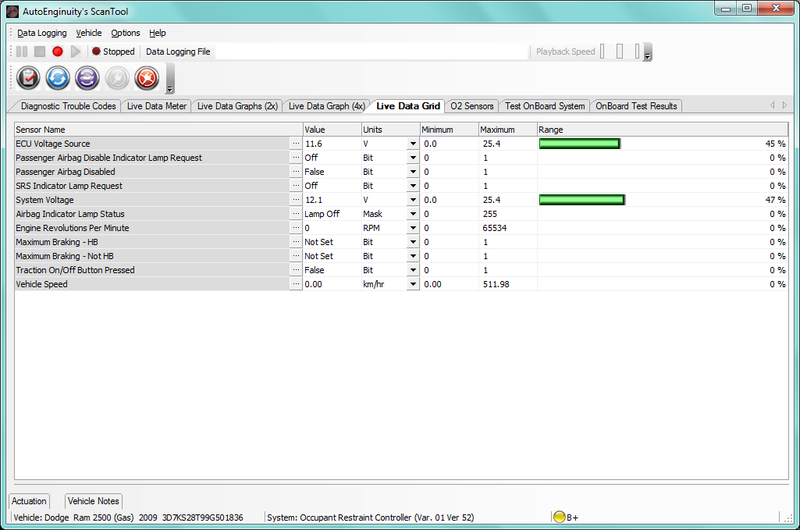 We also do not require that certain sensor groups to be selected in specific orders. 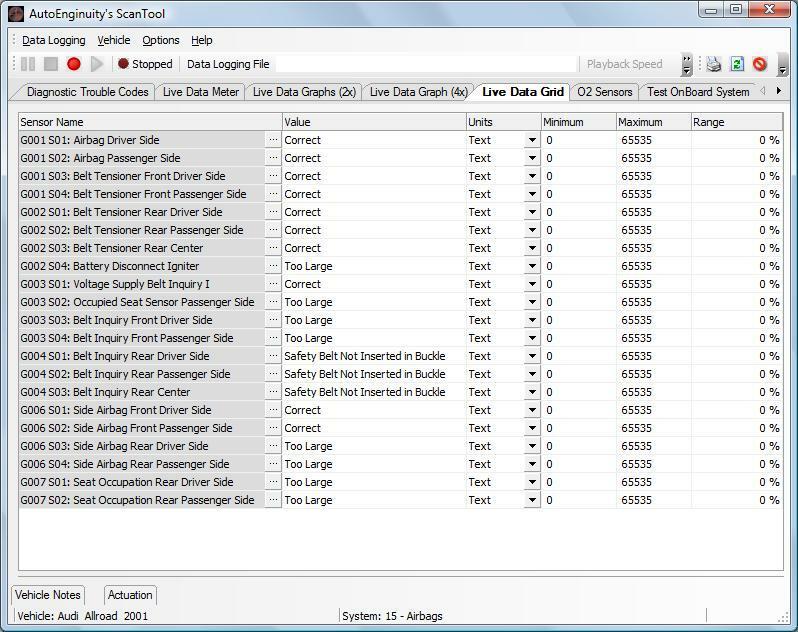 We've also extended our support by allowing module coverage to be externally added by way of the Audi Information File (AIF). 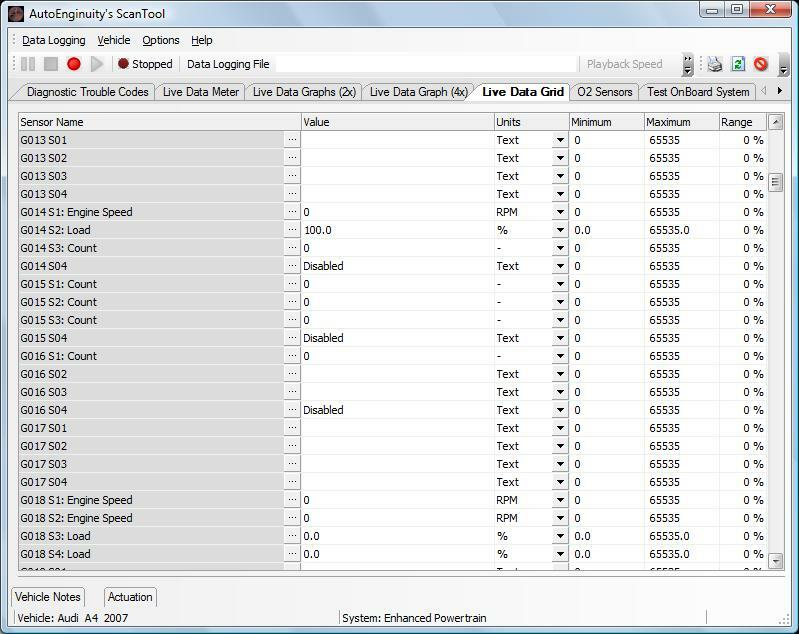 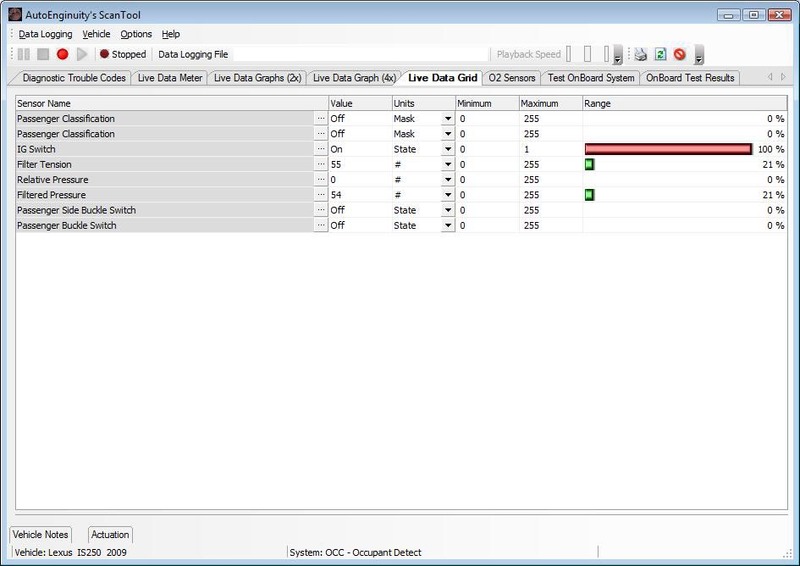 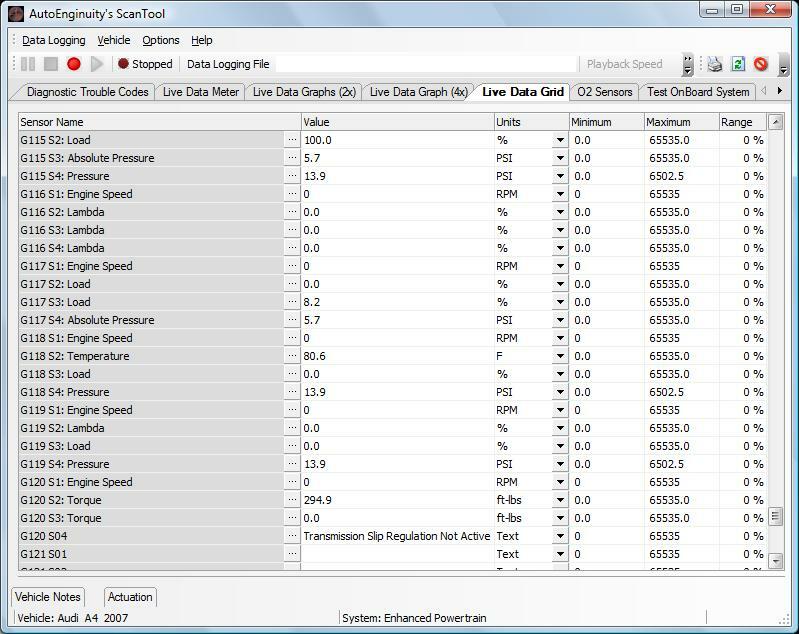 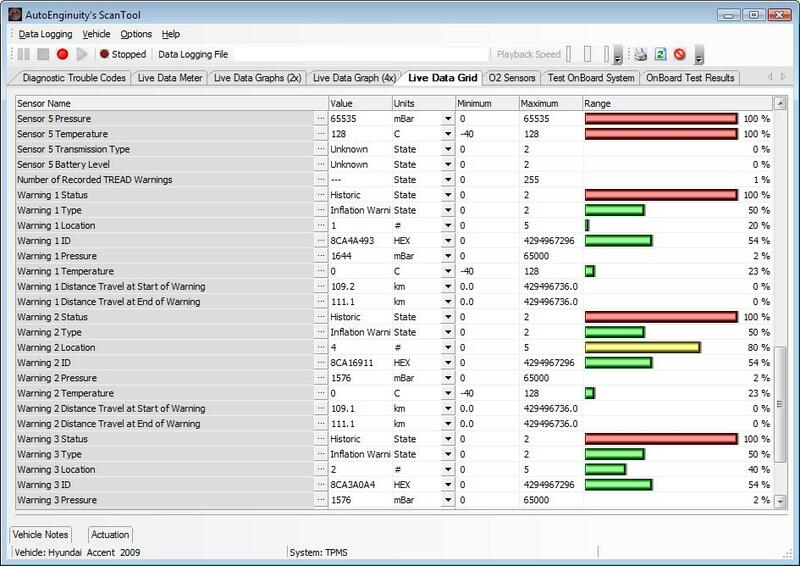 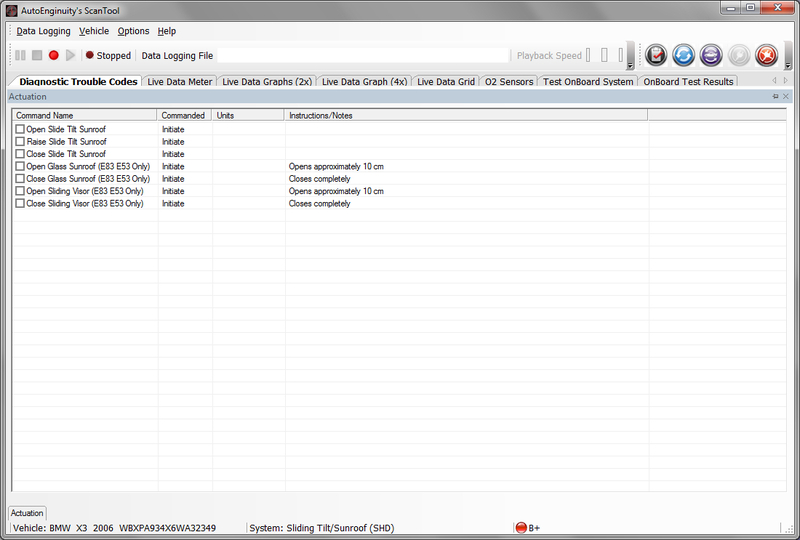 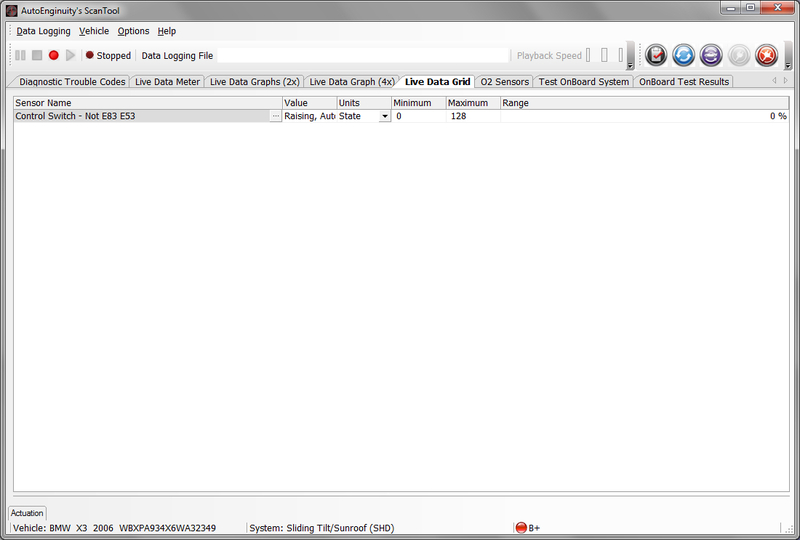 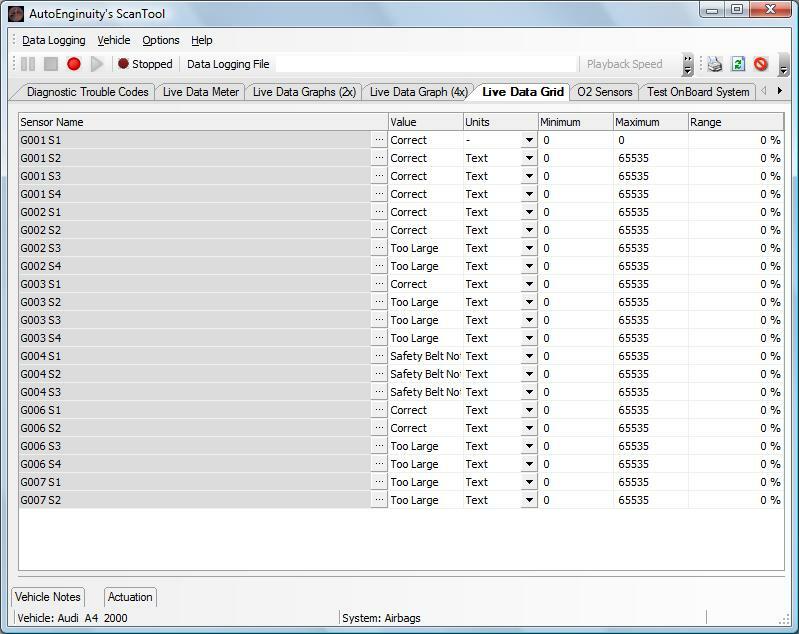 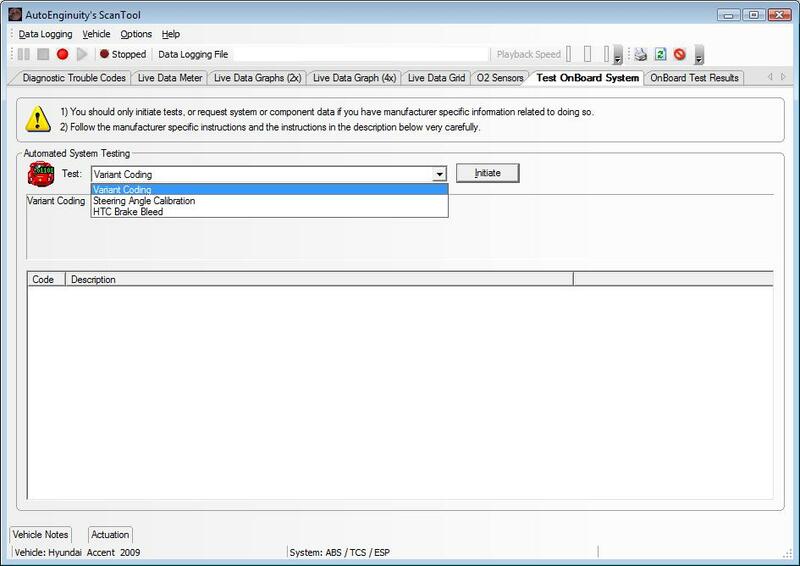 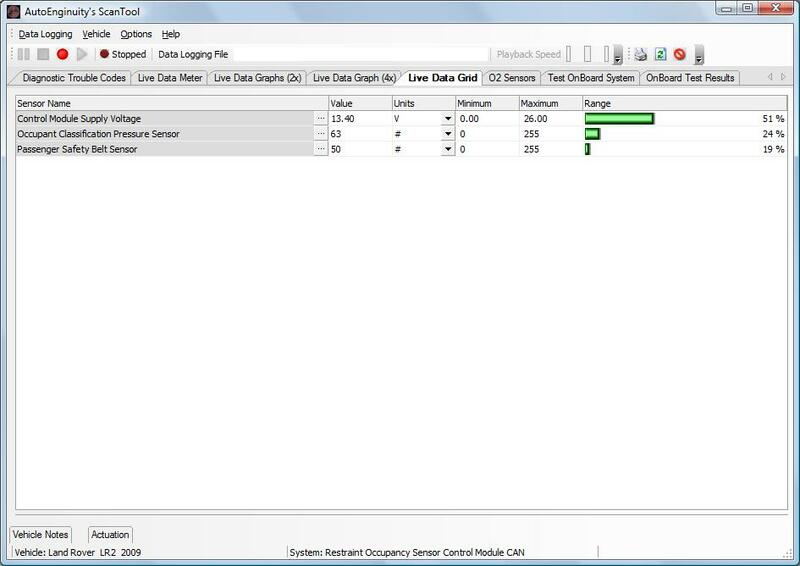 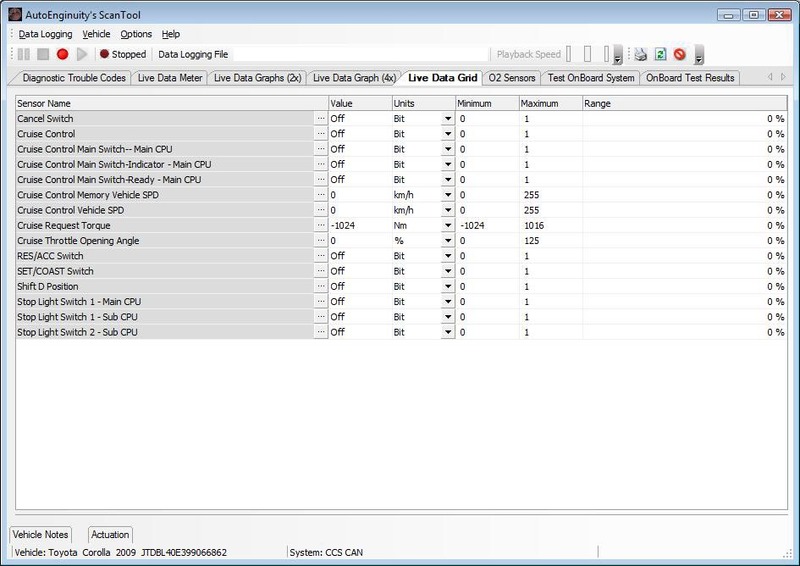 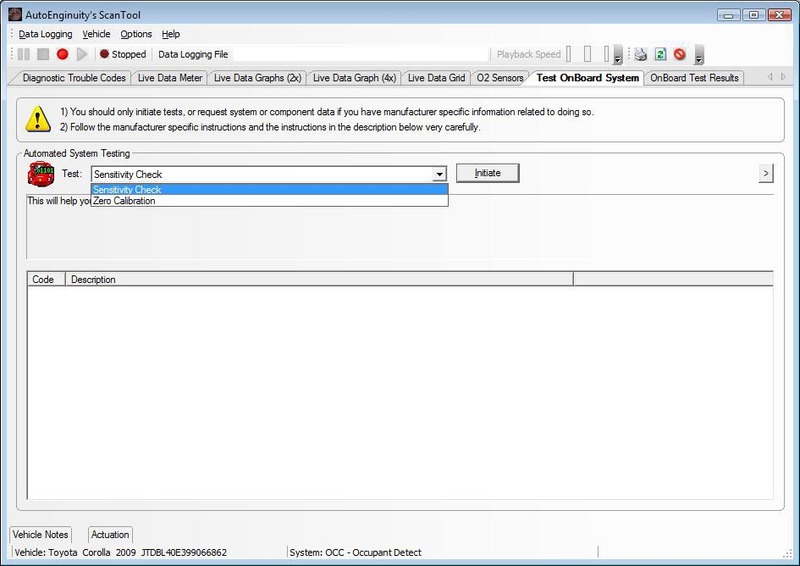 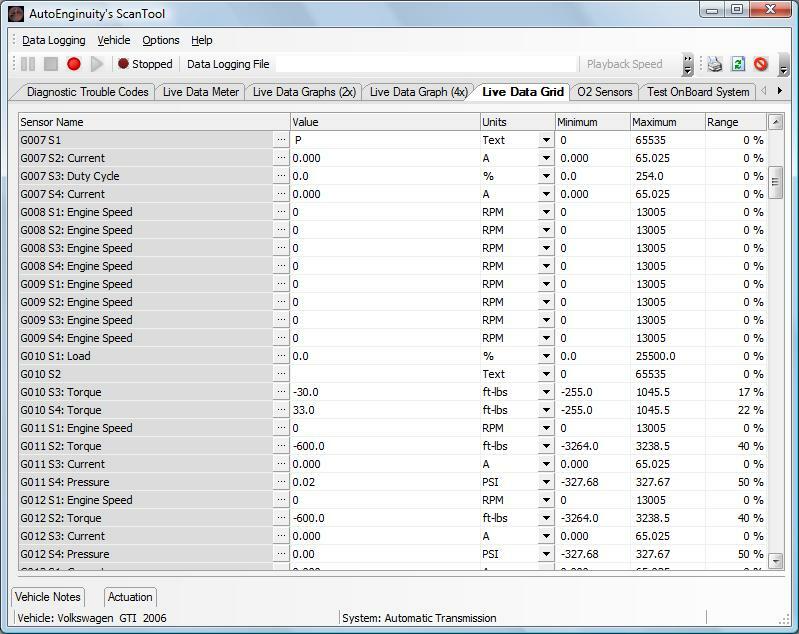 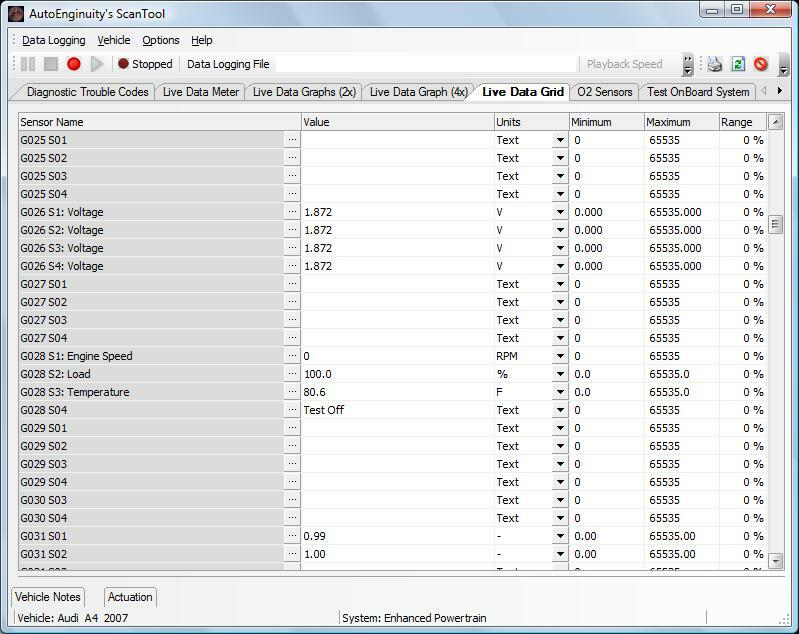 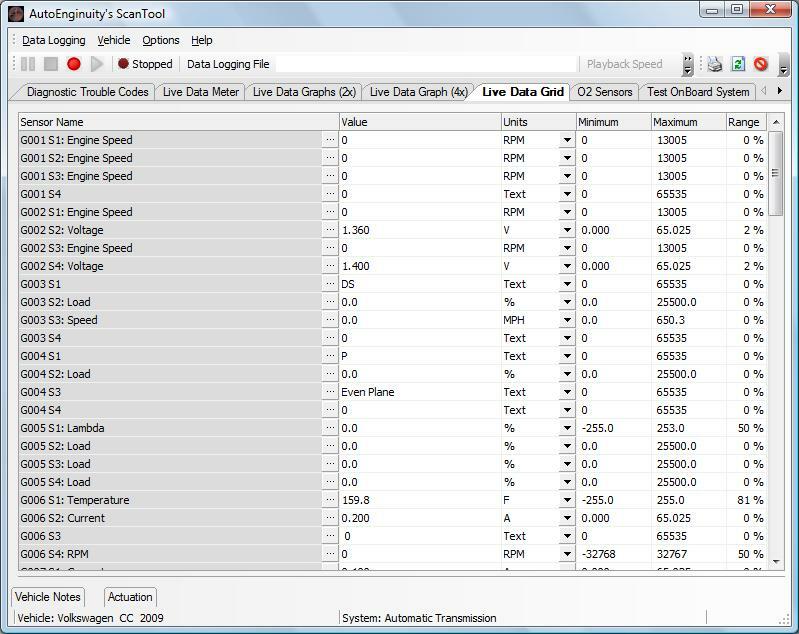 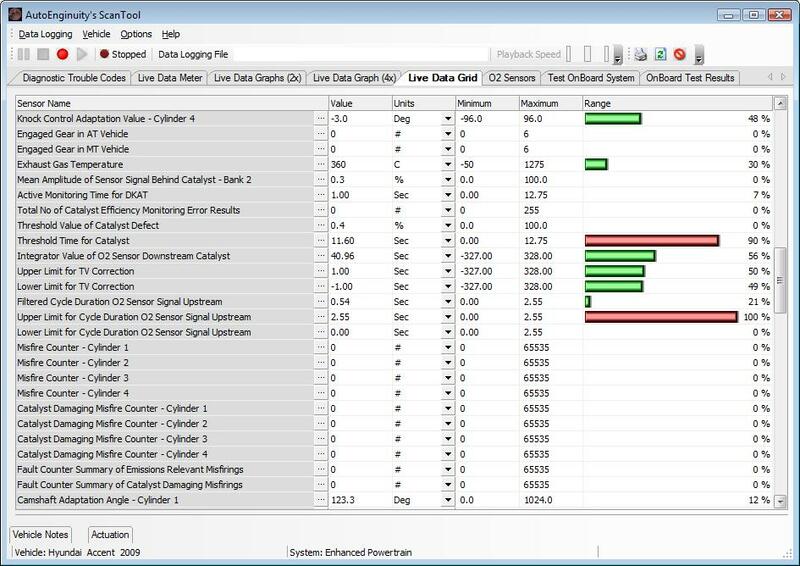 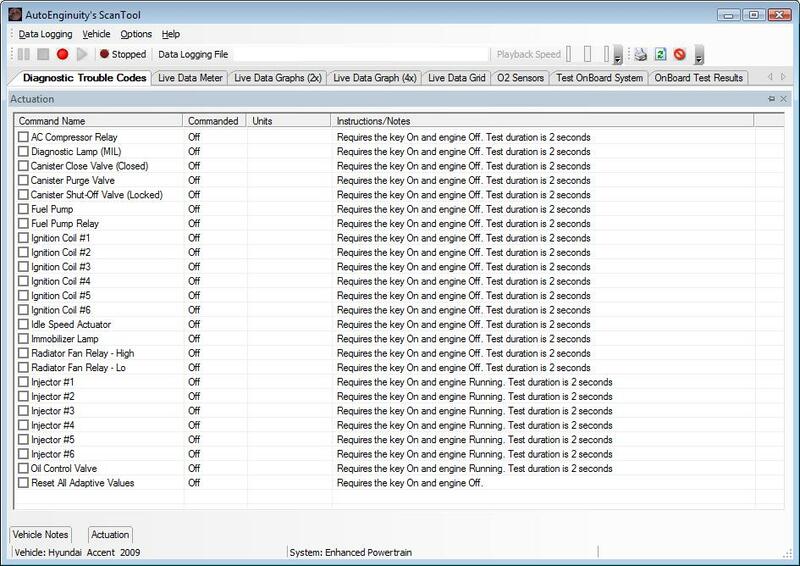 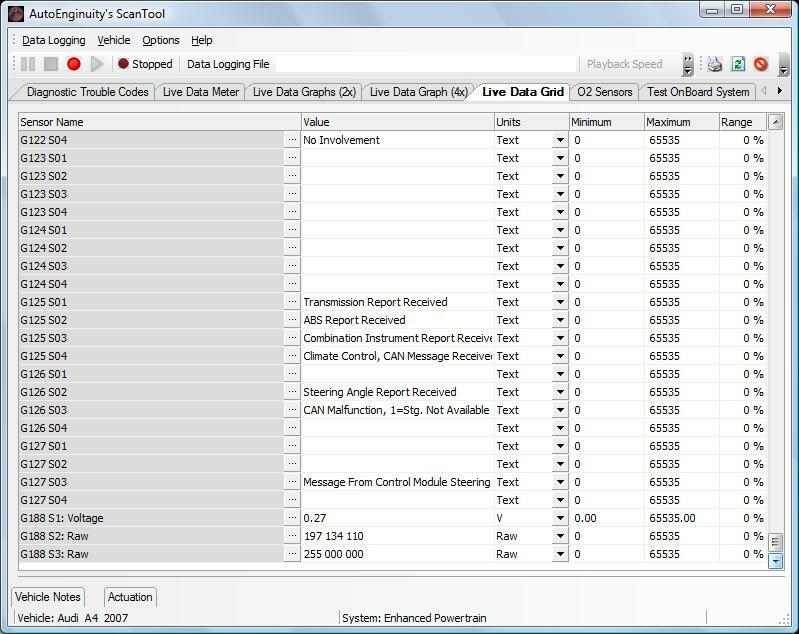 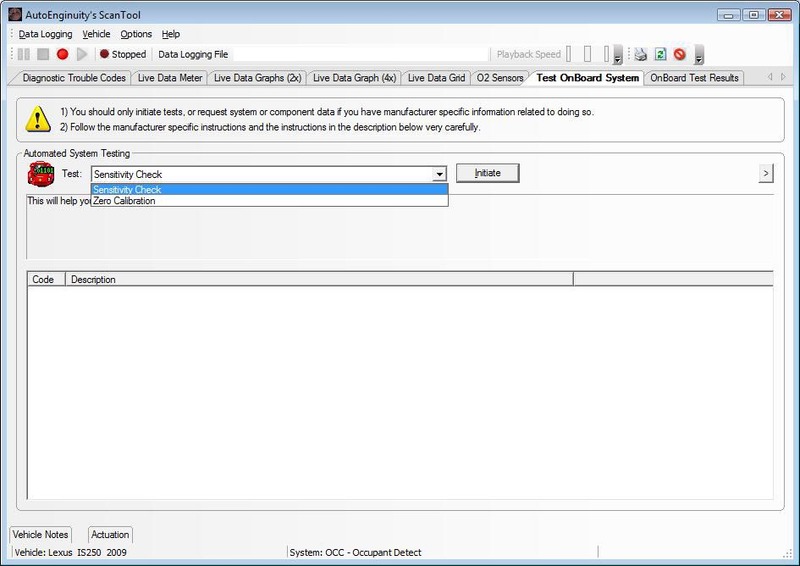 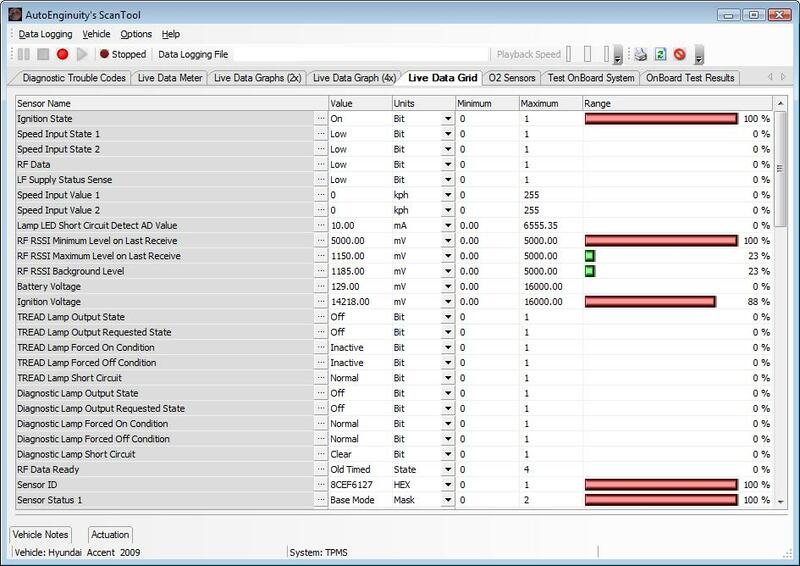 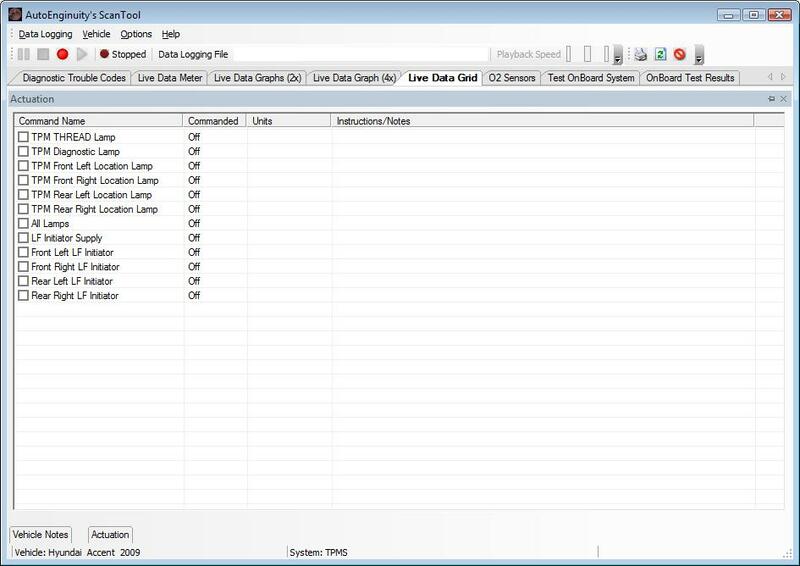 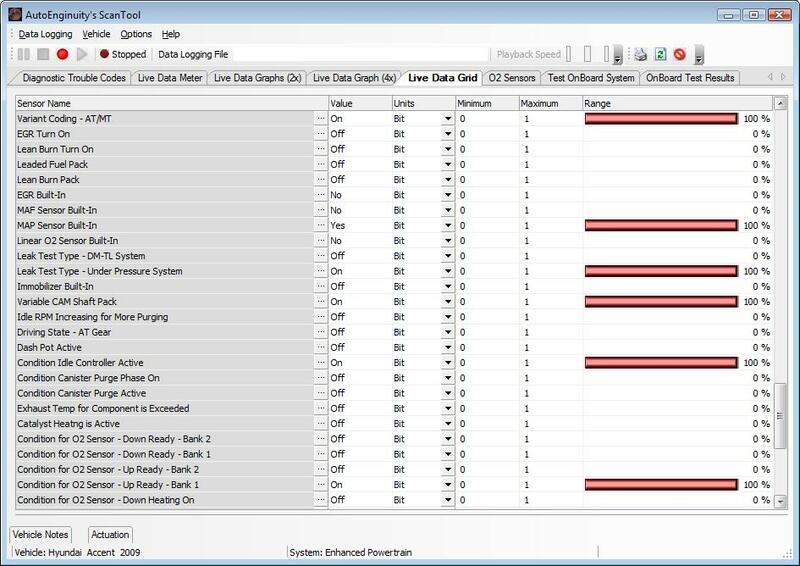 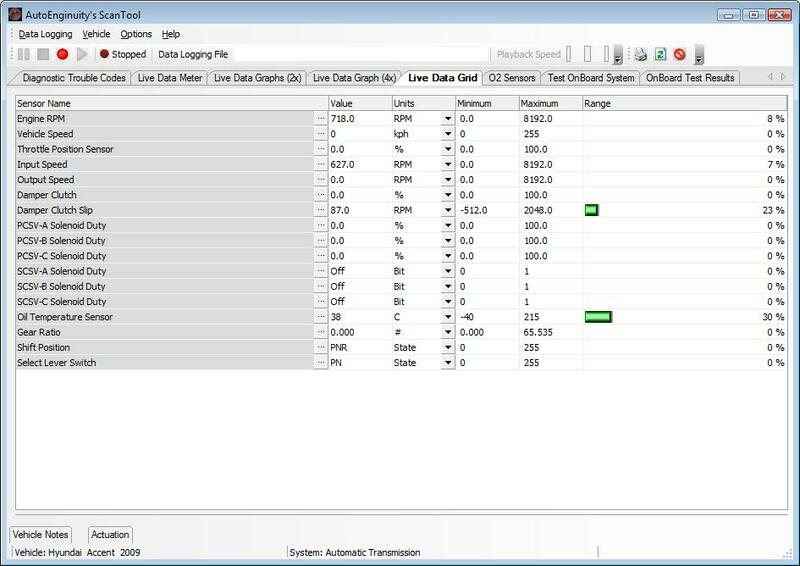 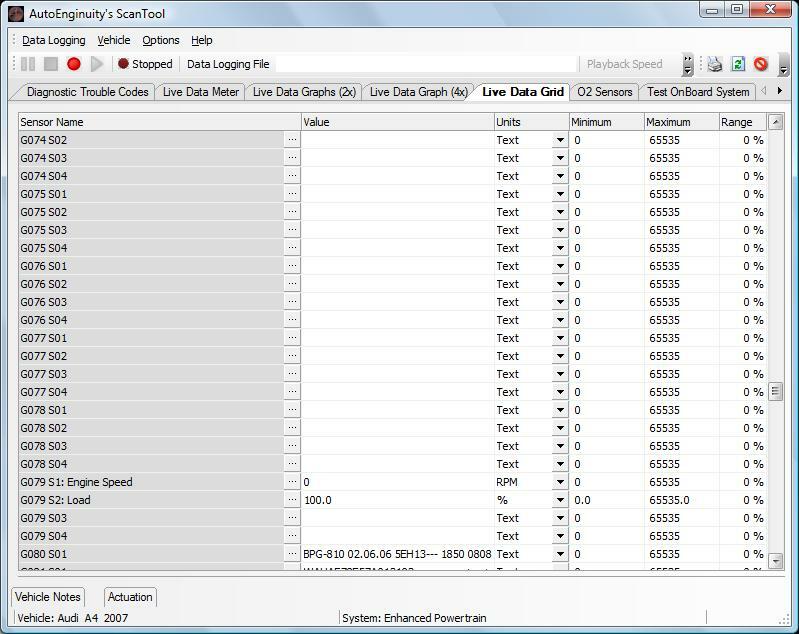 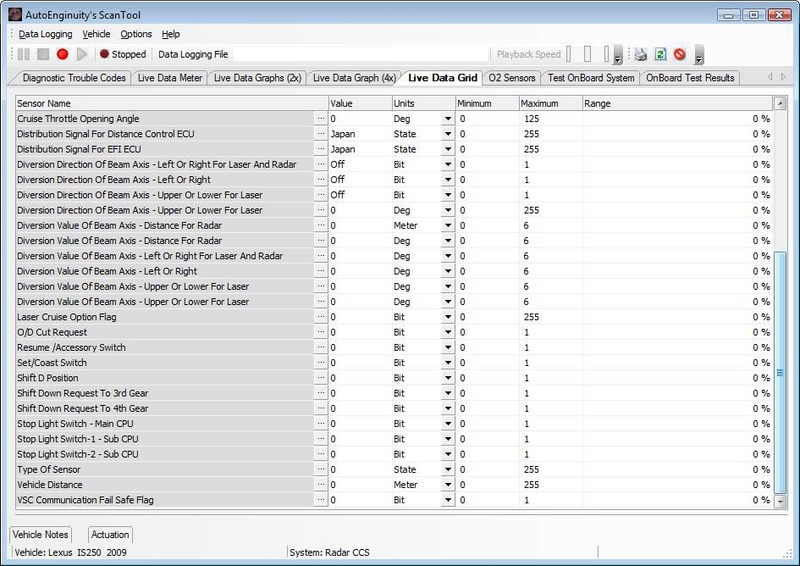 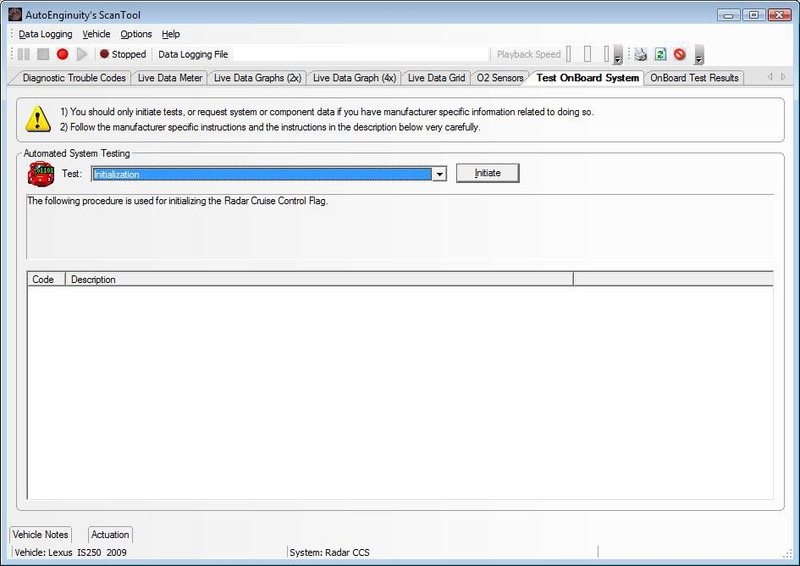 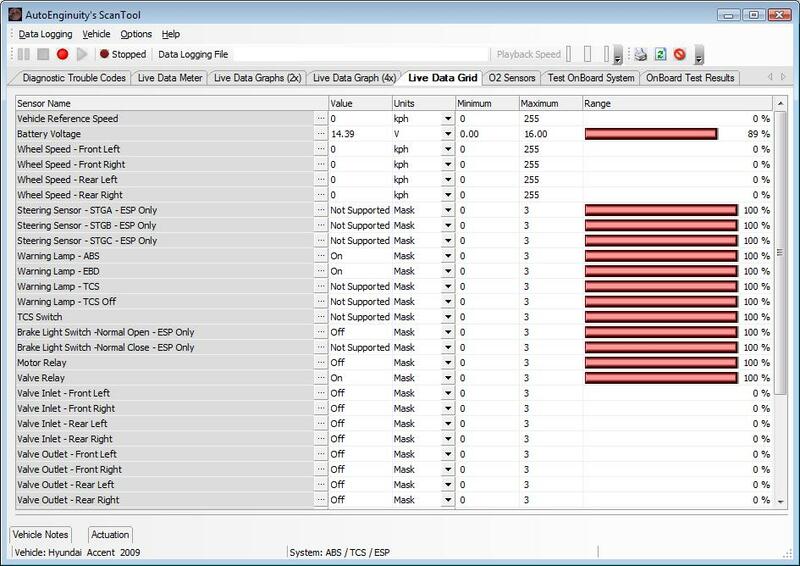 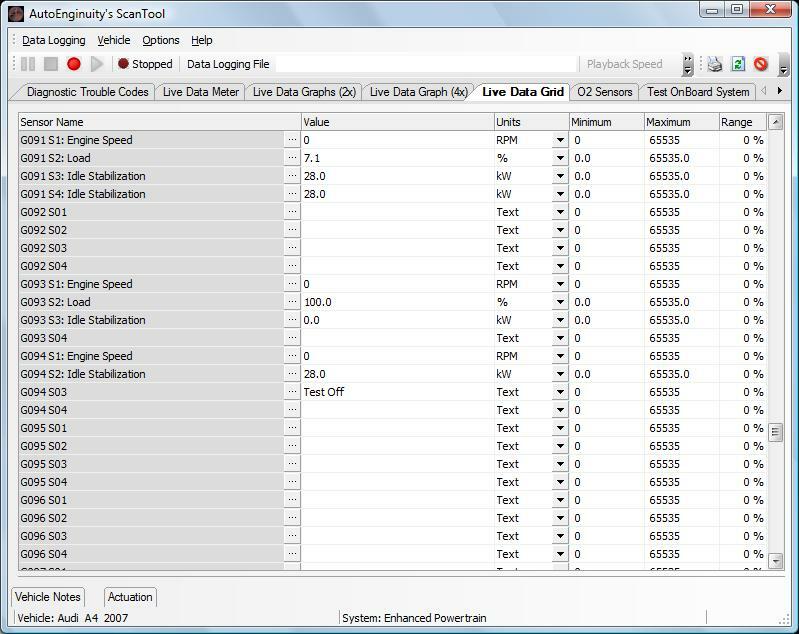 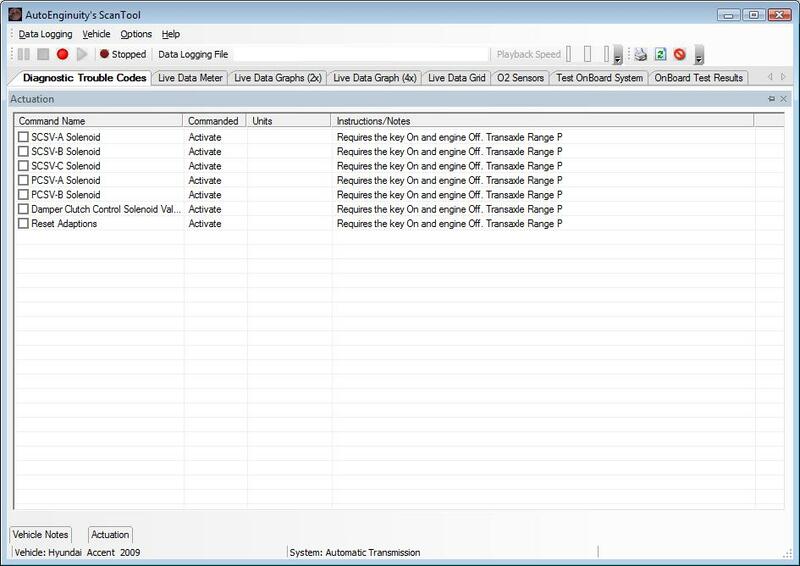 These files can be generated during a network test or during a module sensor mapping test and help extend the overall coverage of the interface until such coverage can be built into the software. 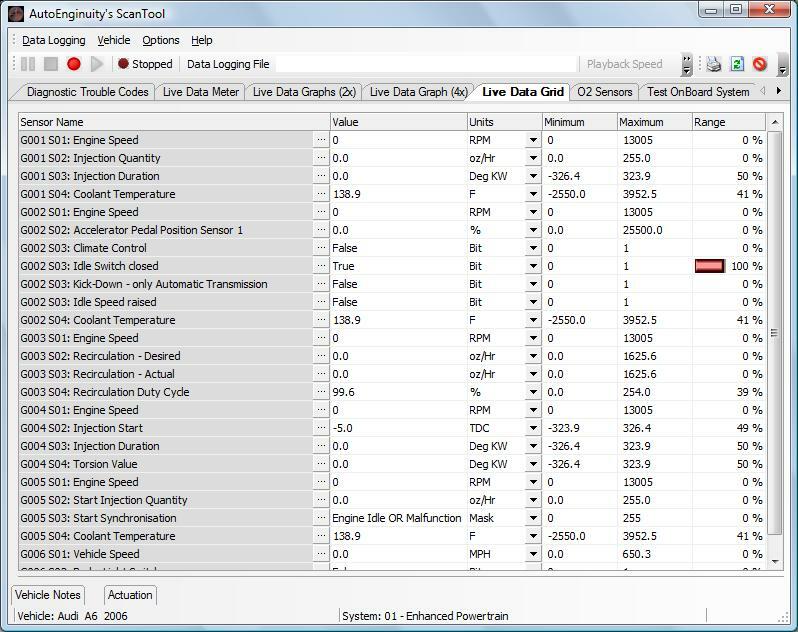 Many of the features that Audi and VW features offer are not consistent with other manufactures (i.e. 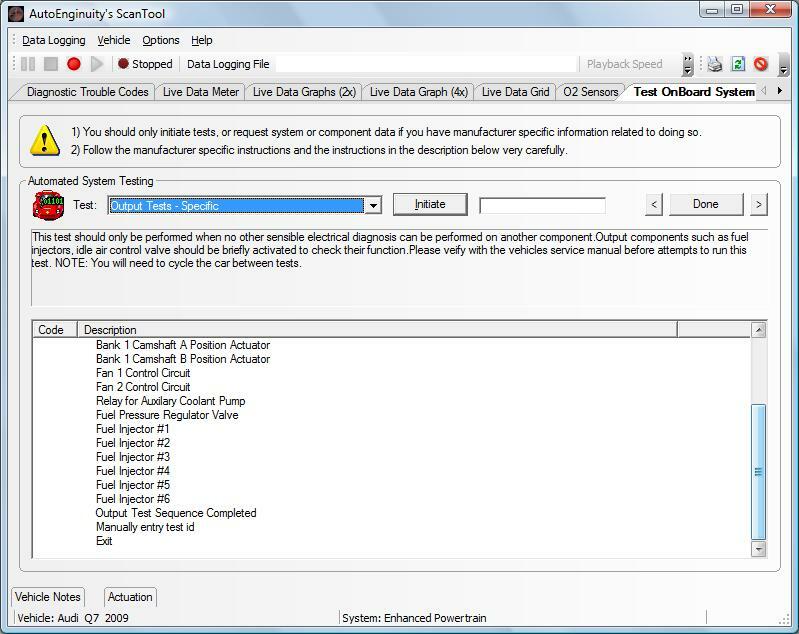 Ford, GM) as they do not offer component-level actuations and the sensors vary based on installed modules. 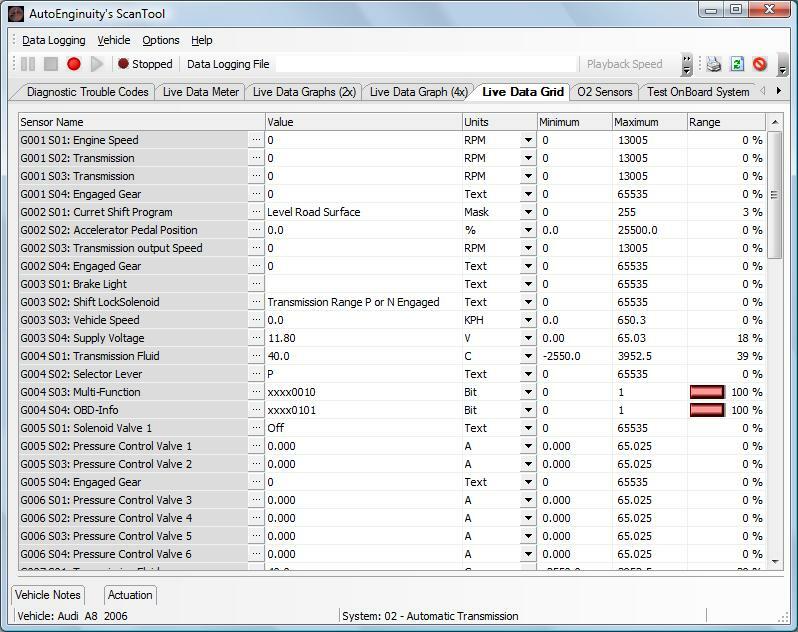 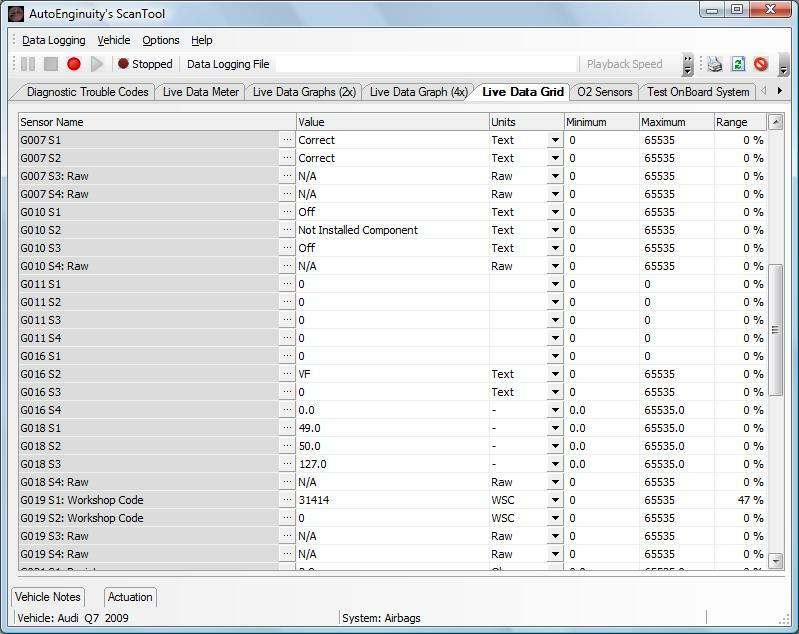 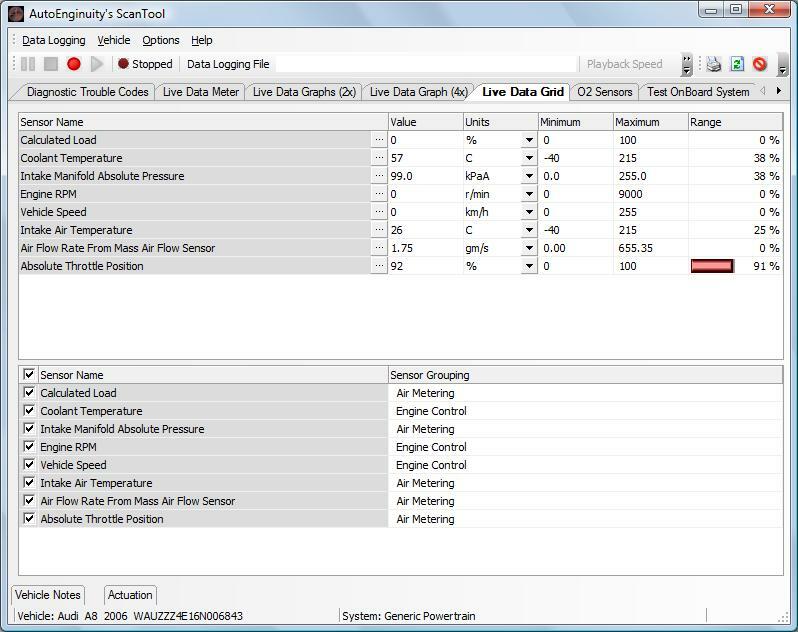 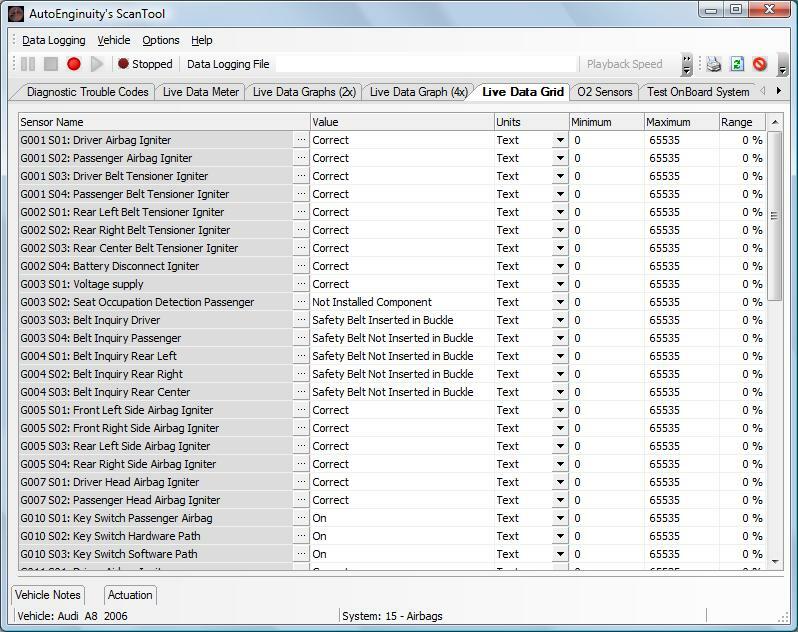 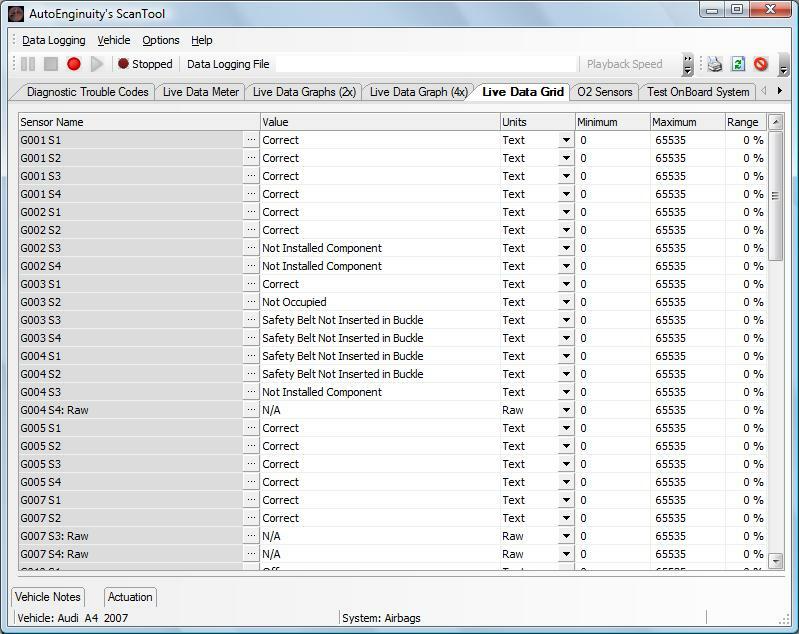 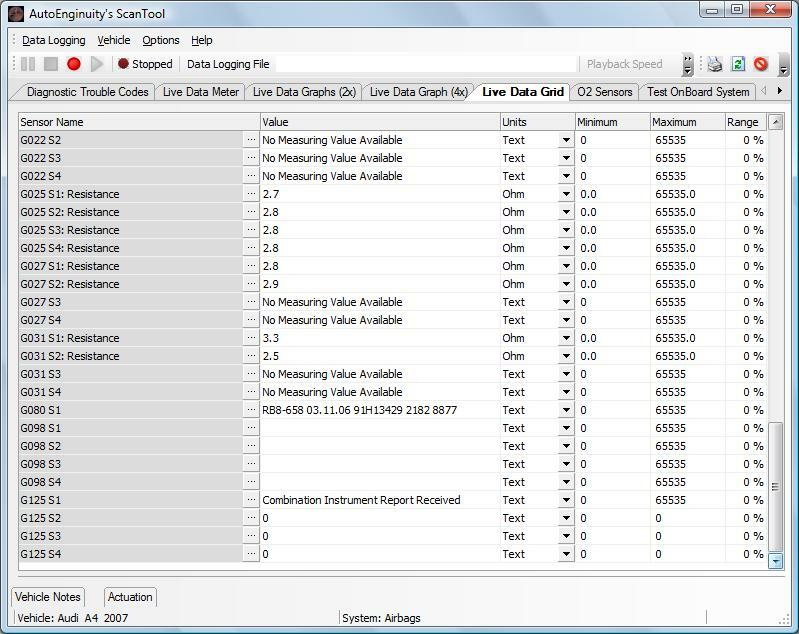 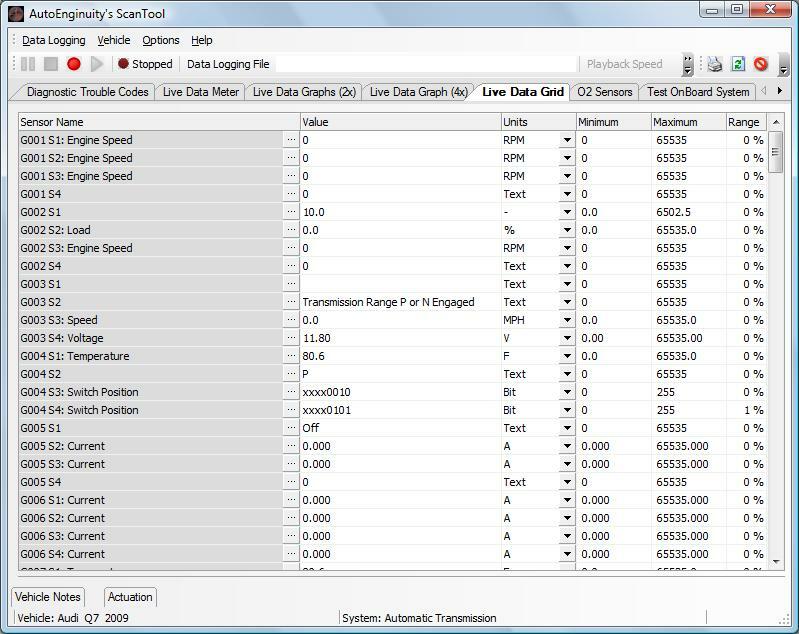 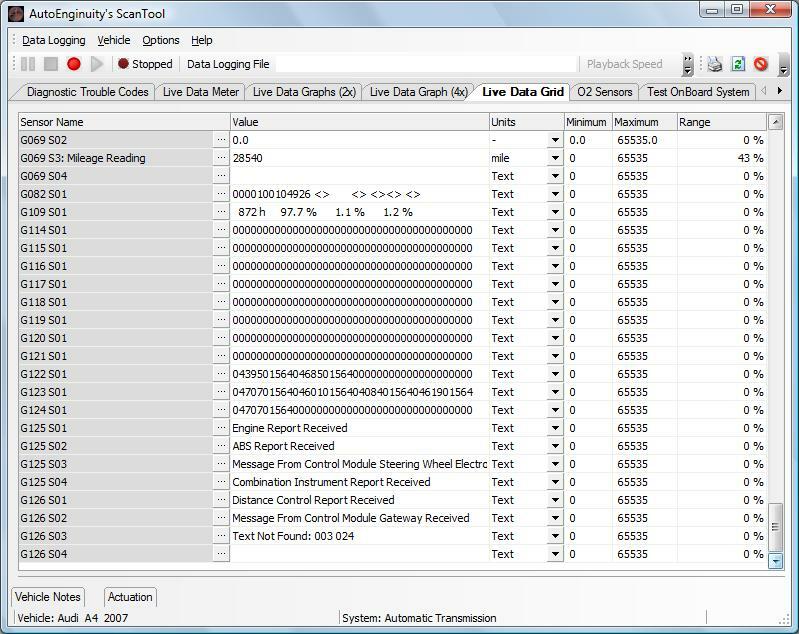 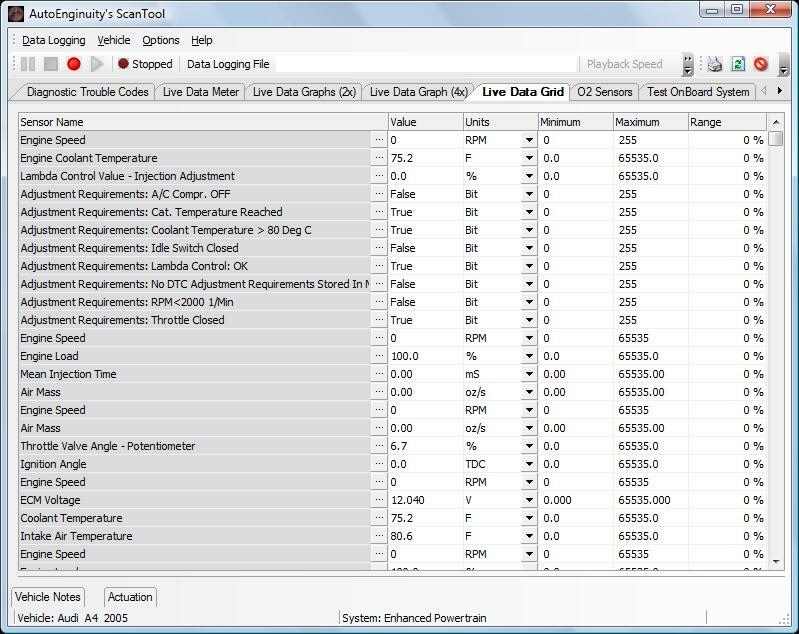 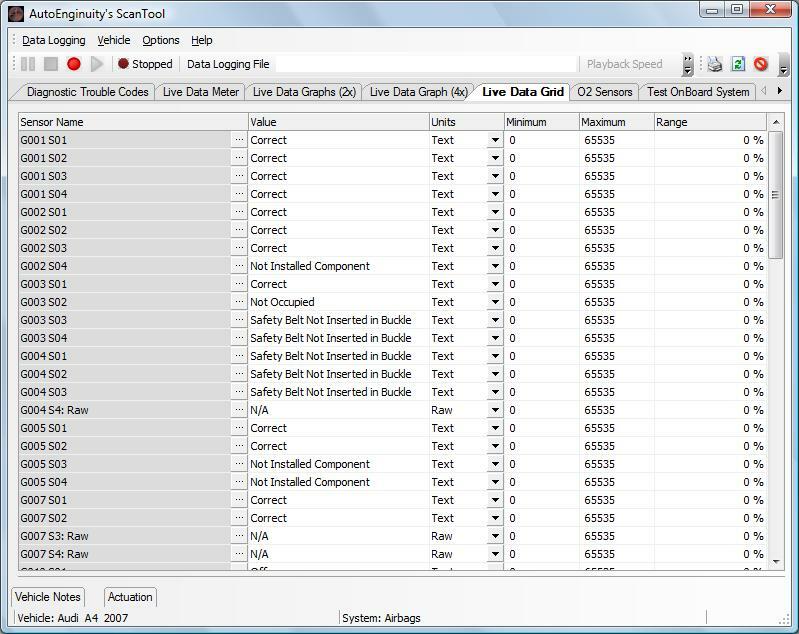 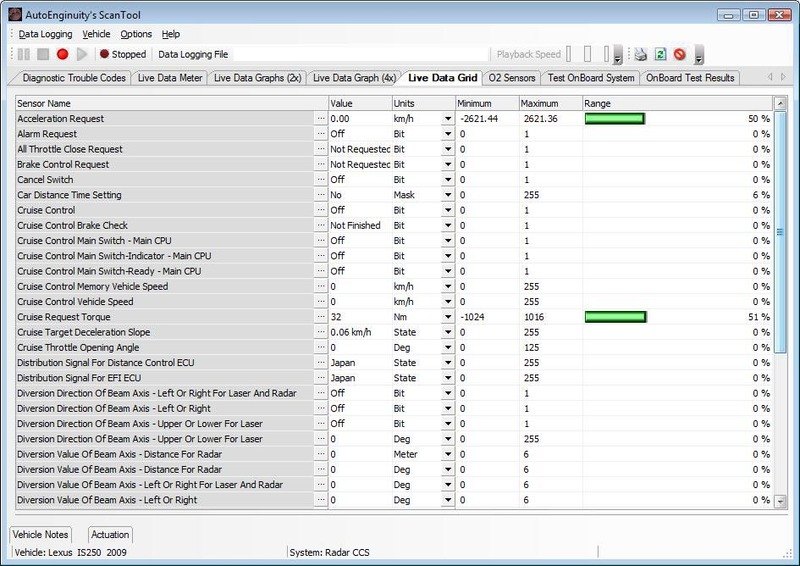 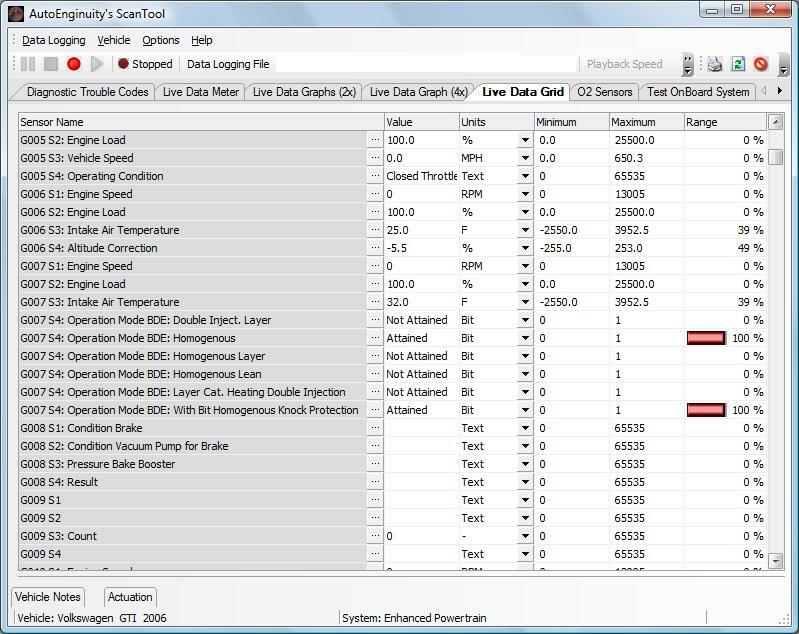 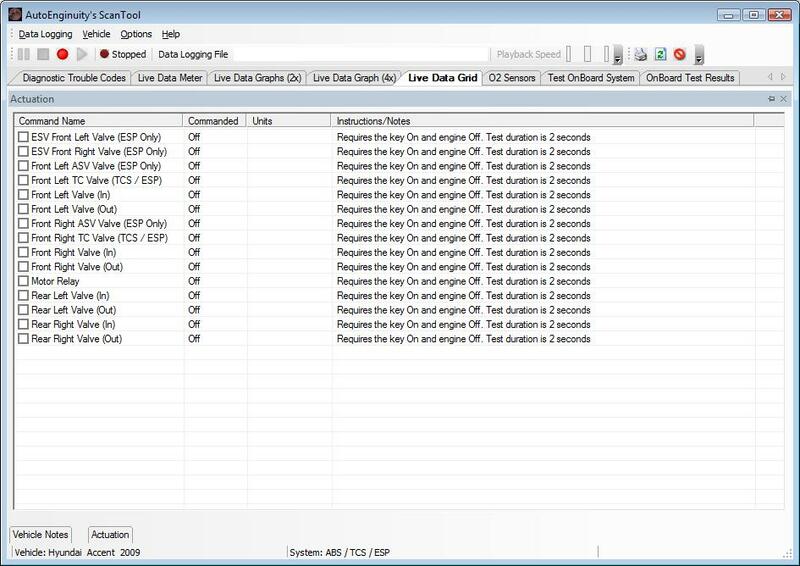 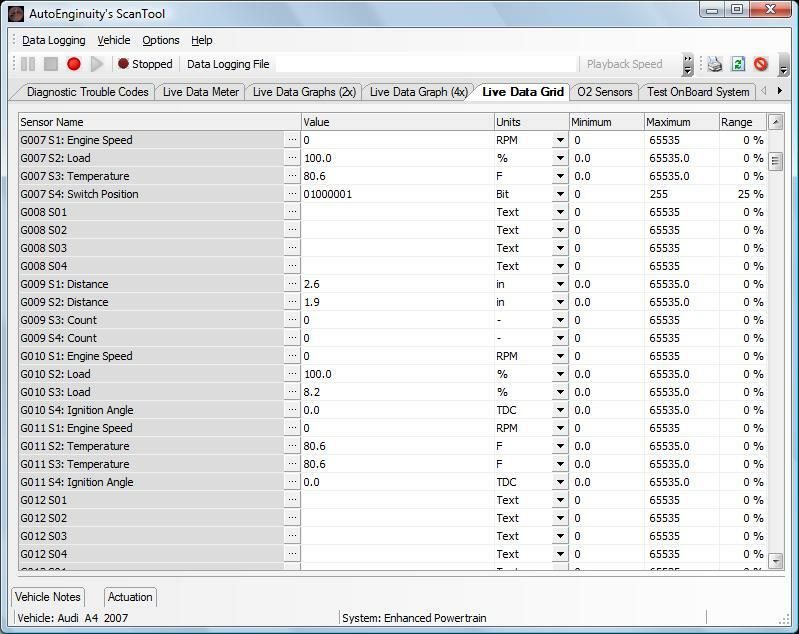 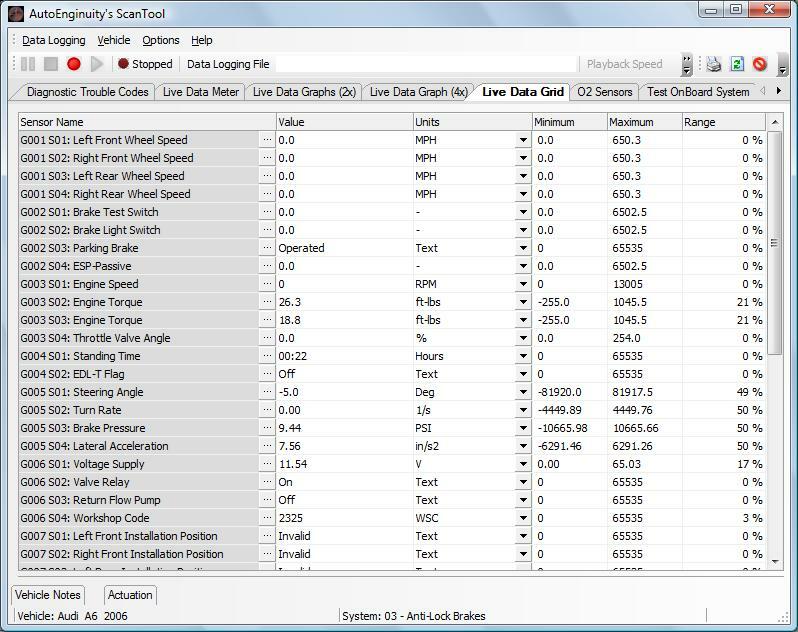 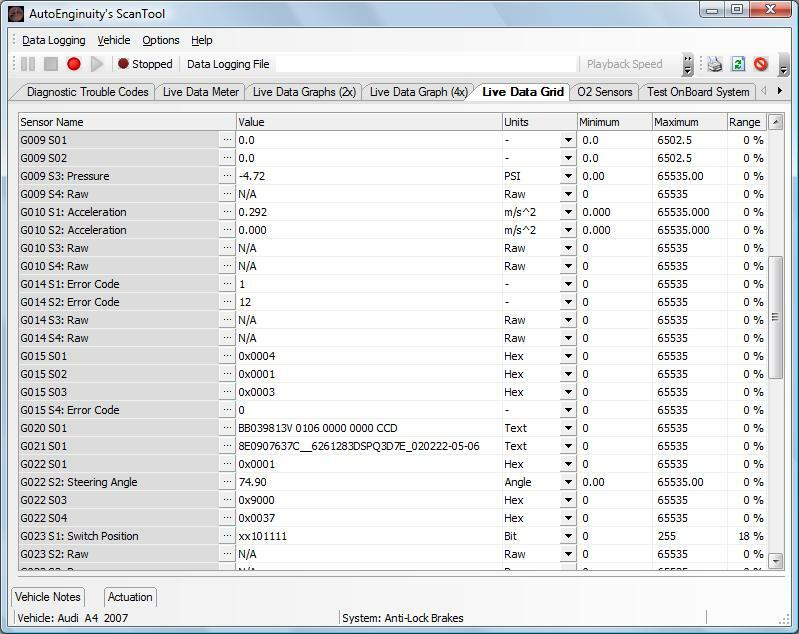 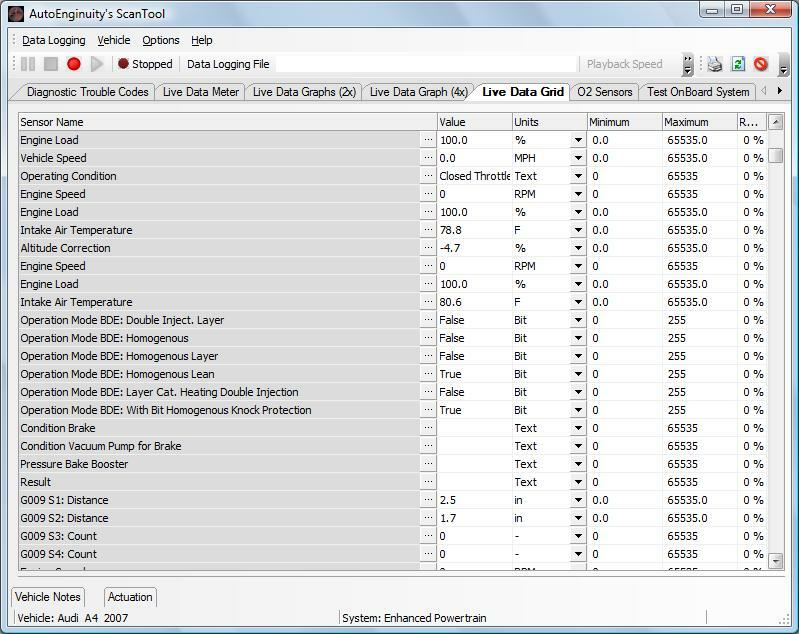 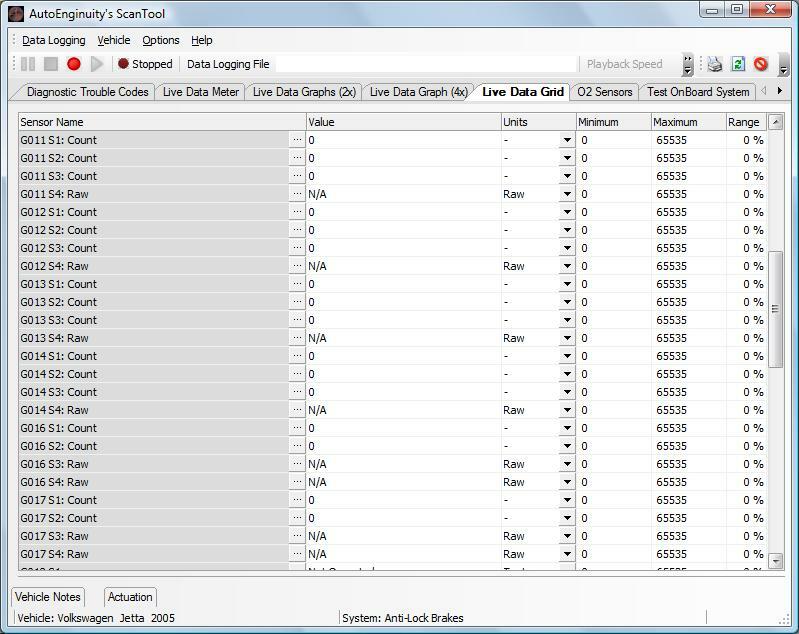 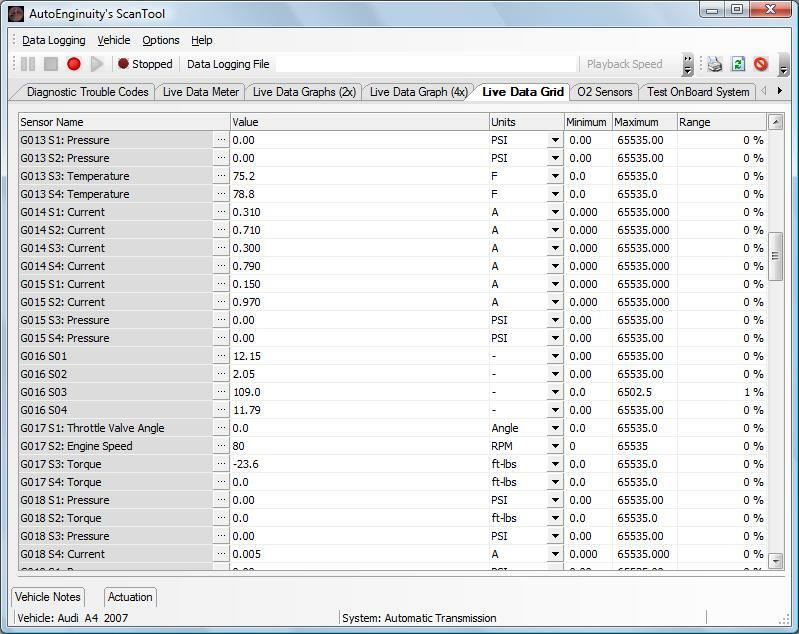 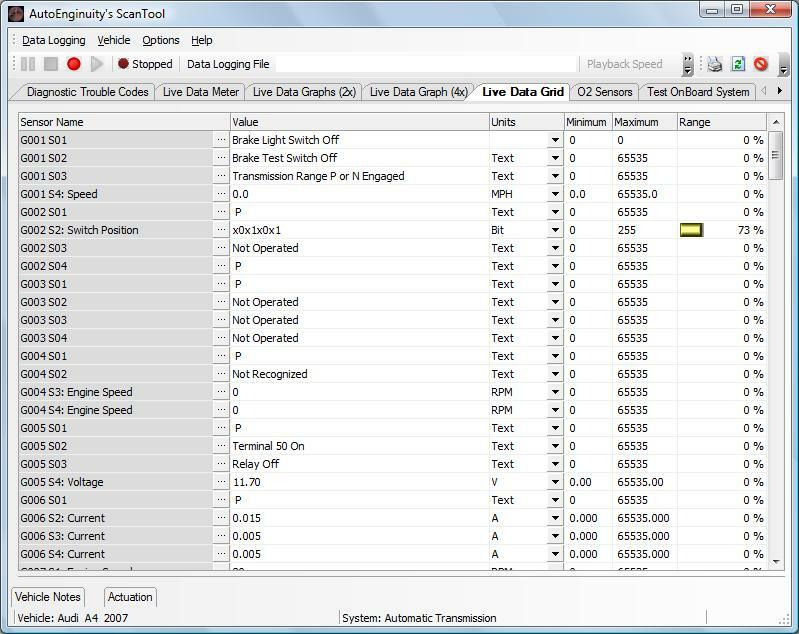 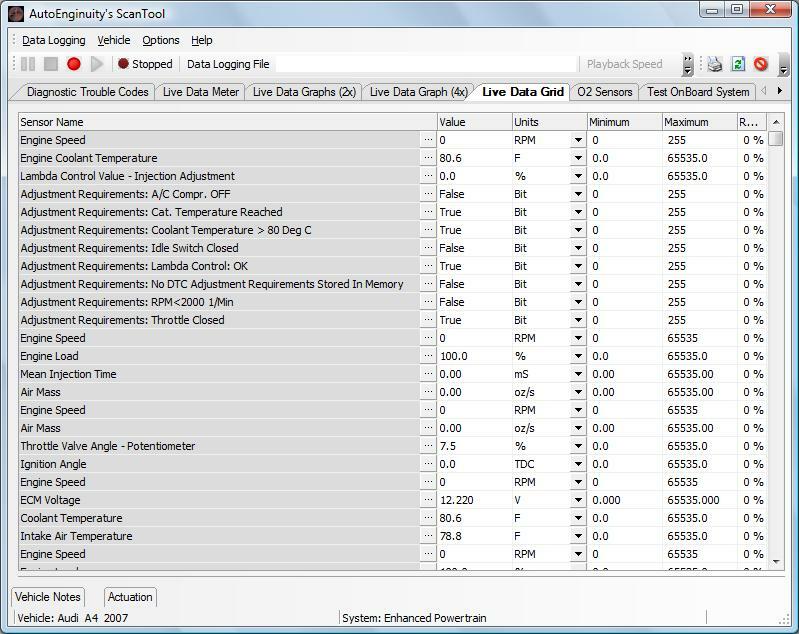 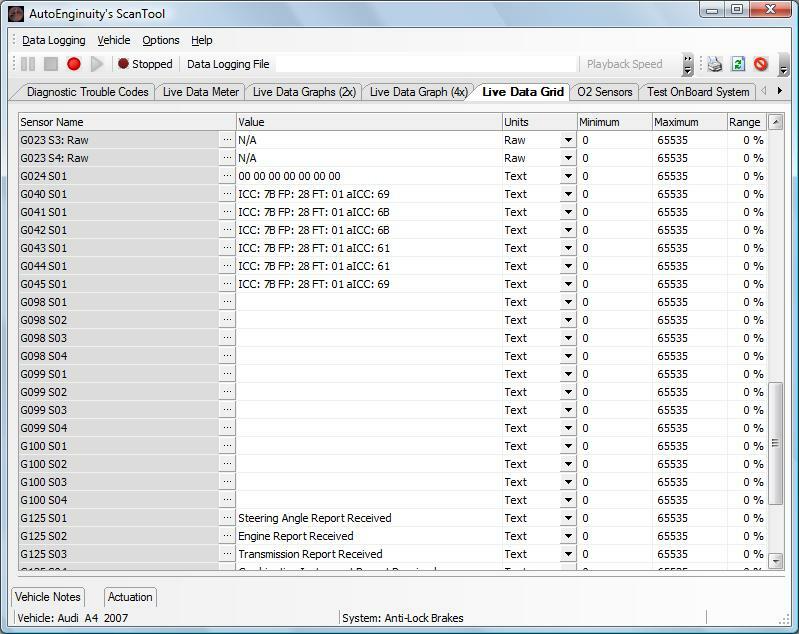 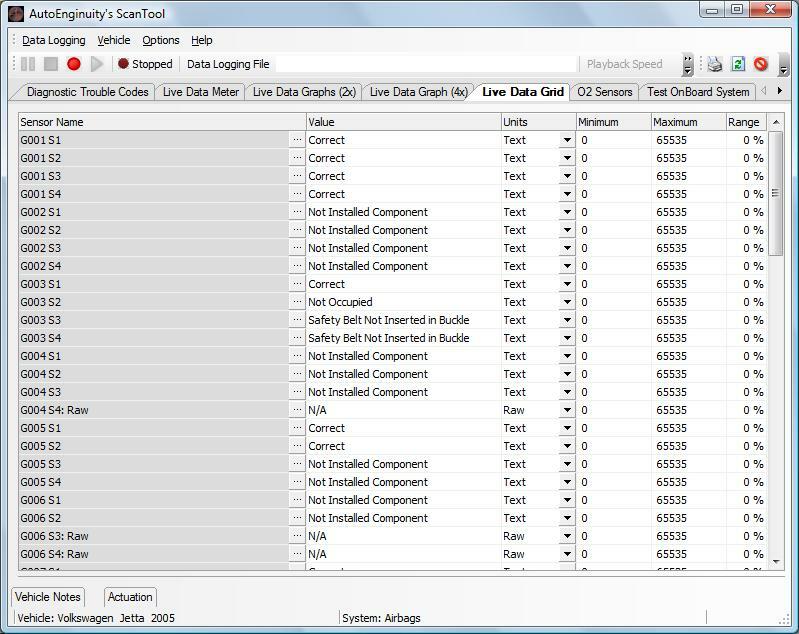 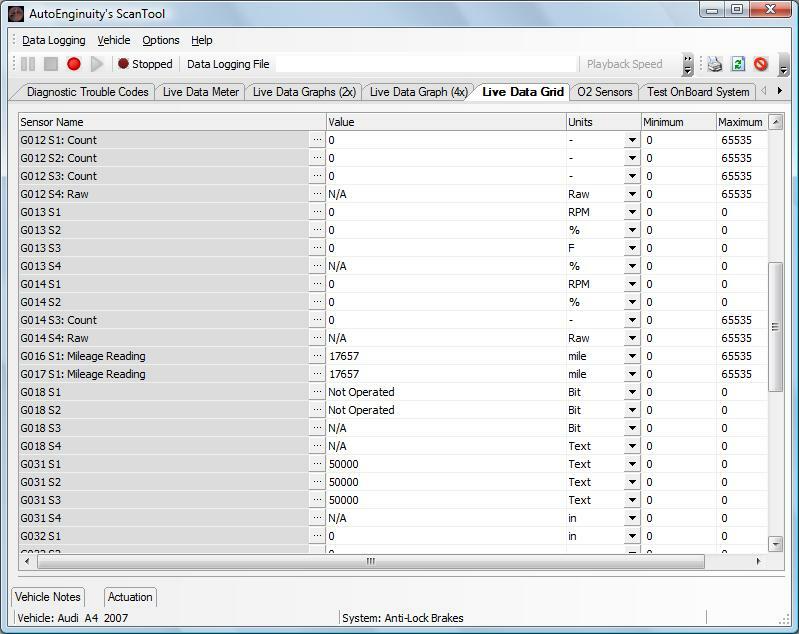 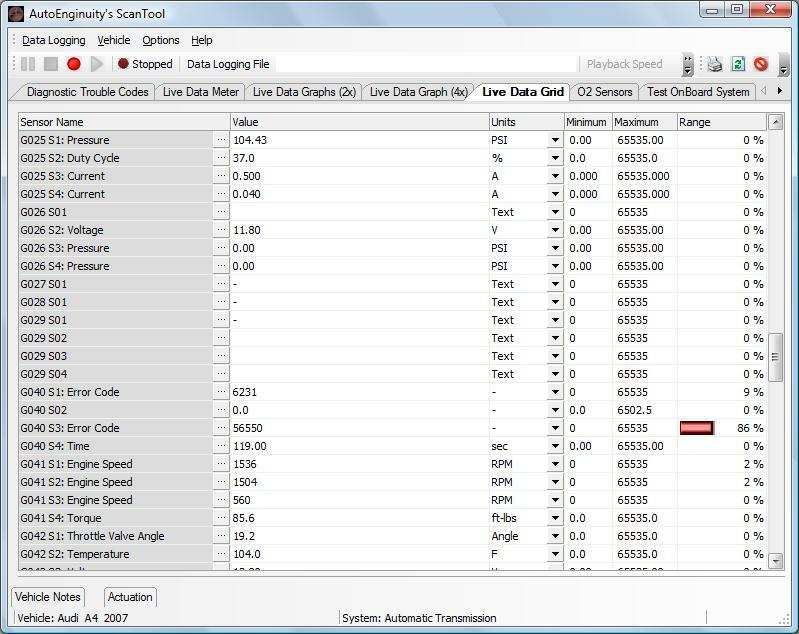 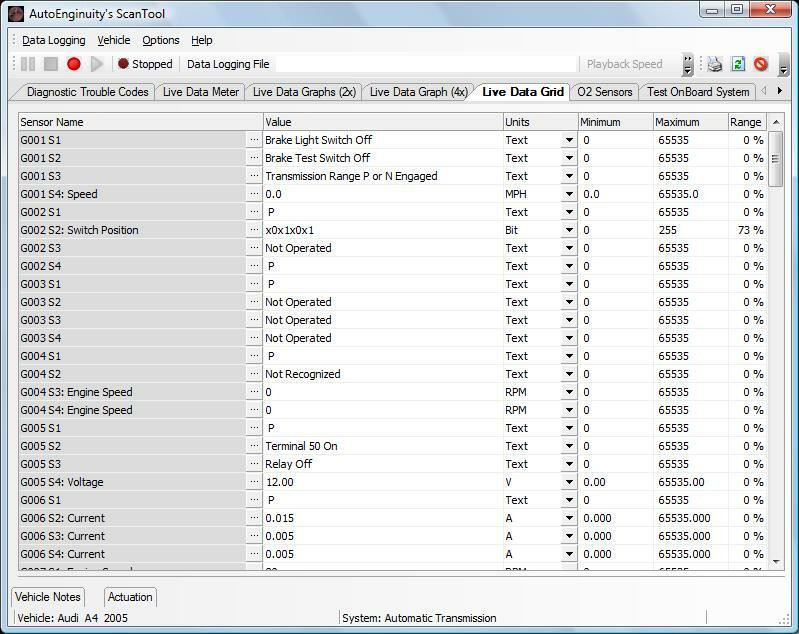 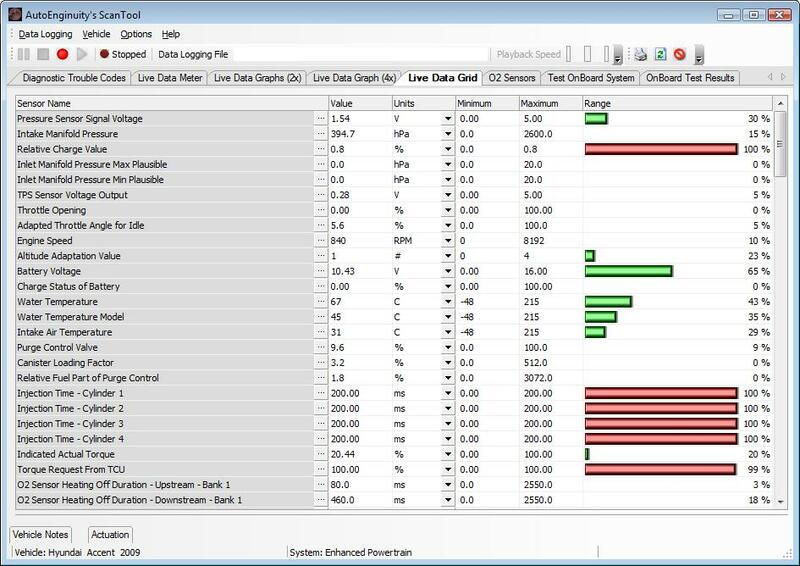 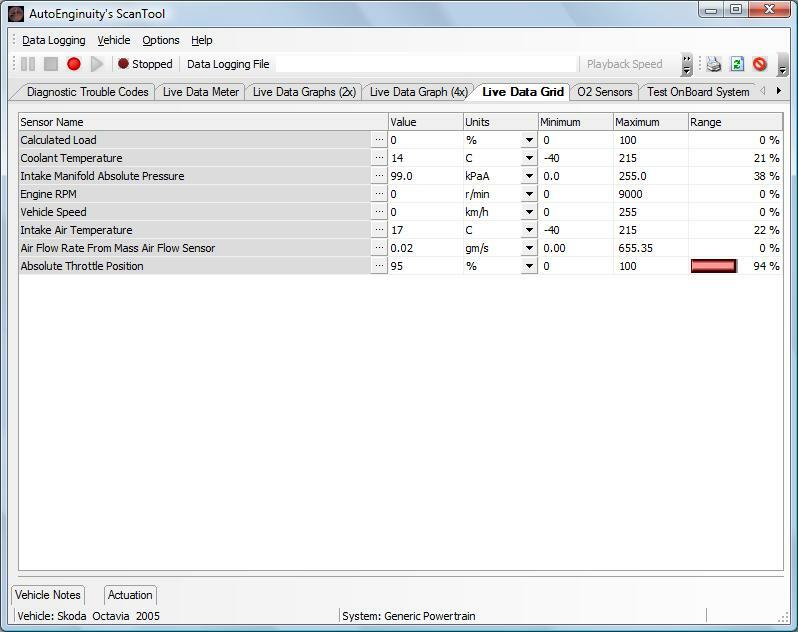 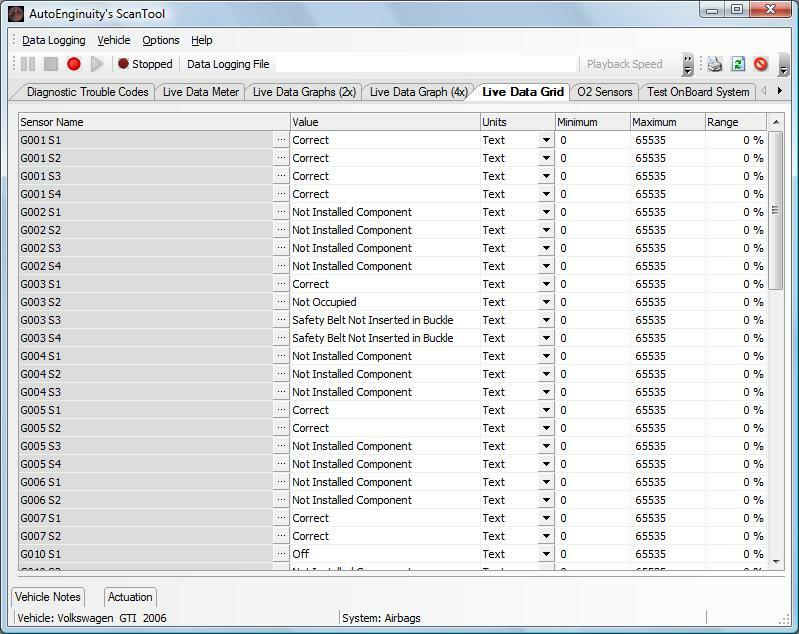 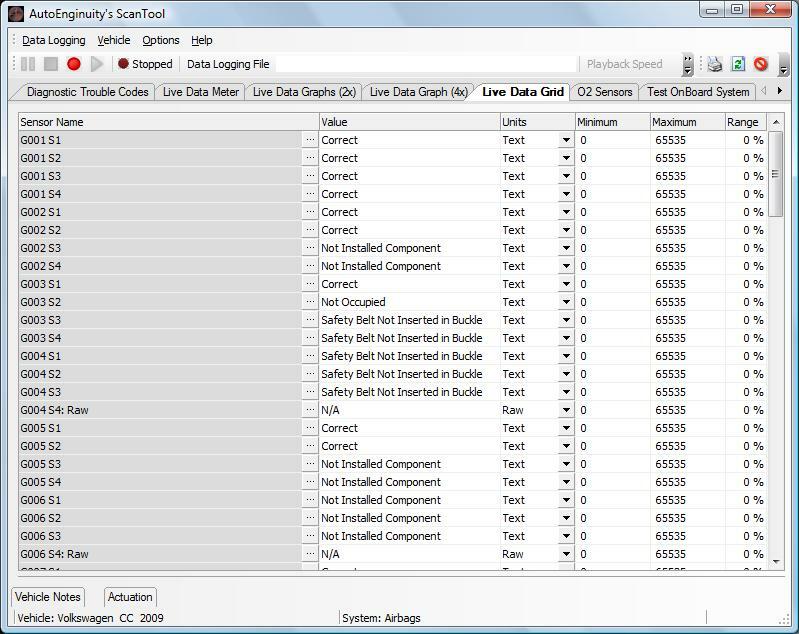 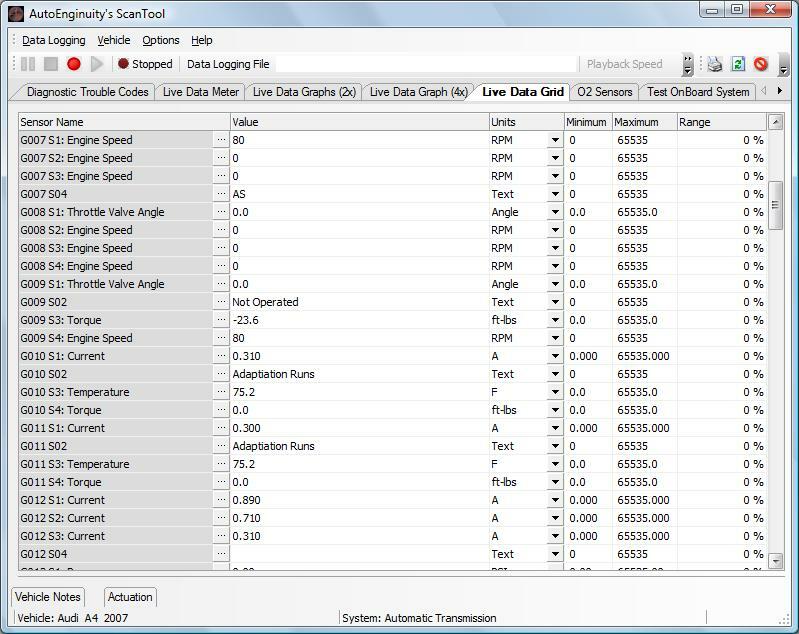 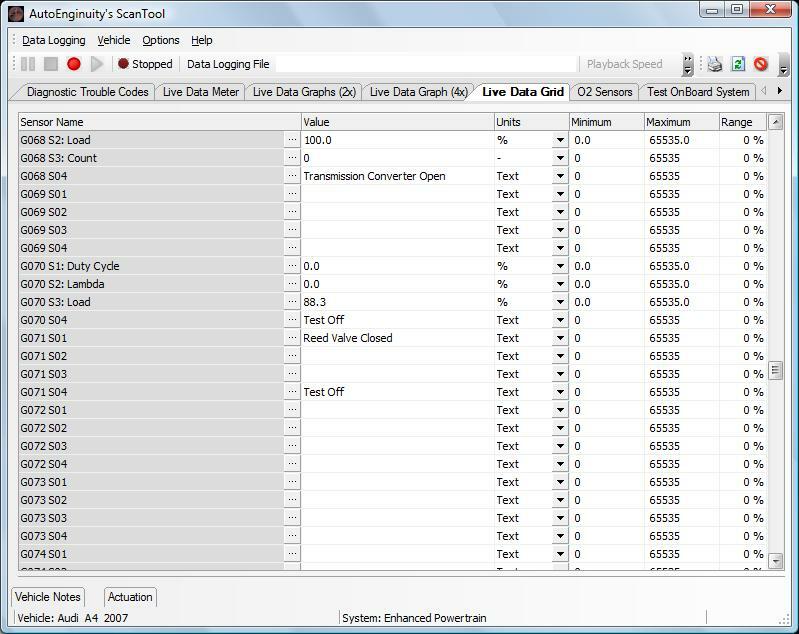 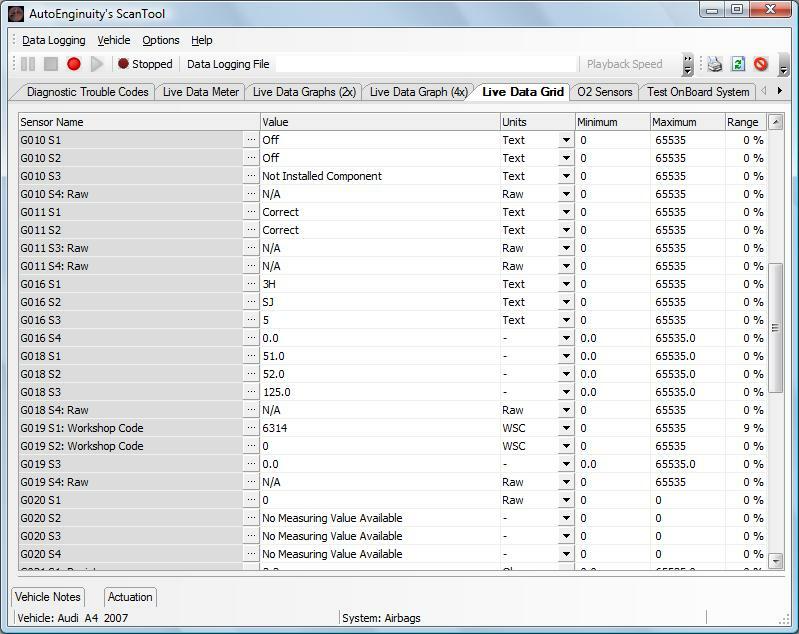 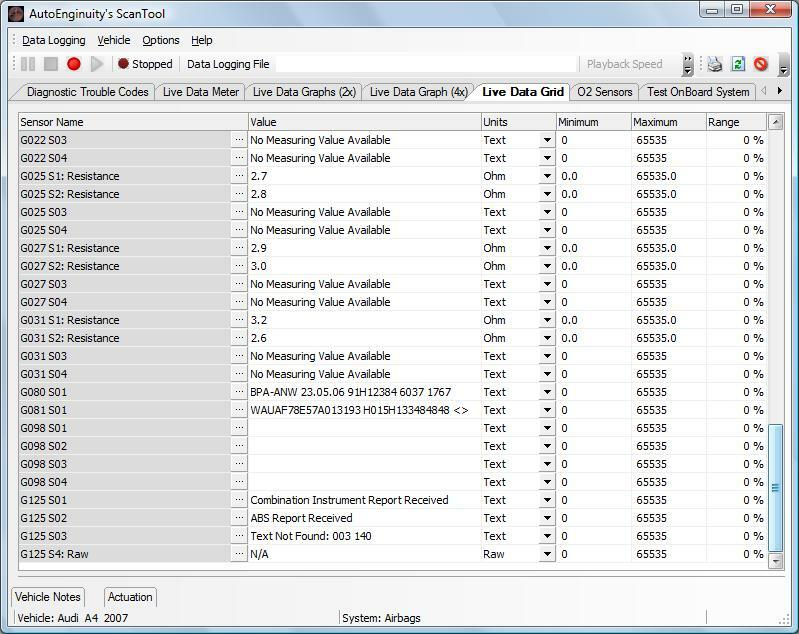 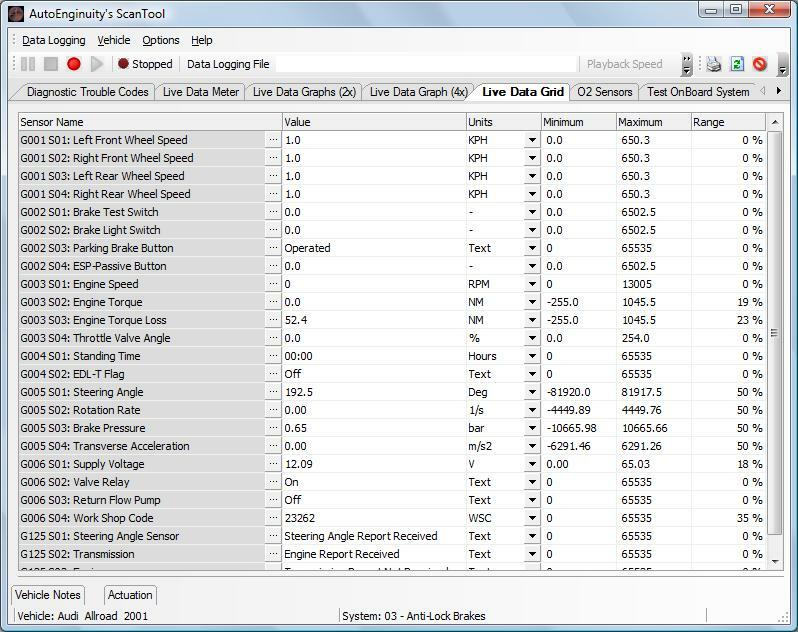 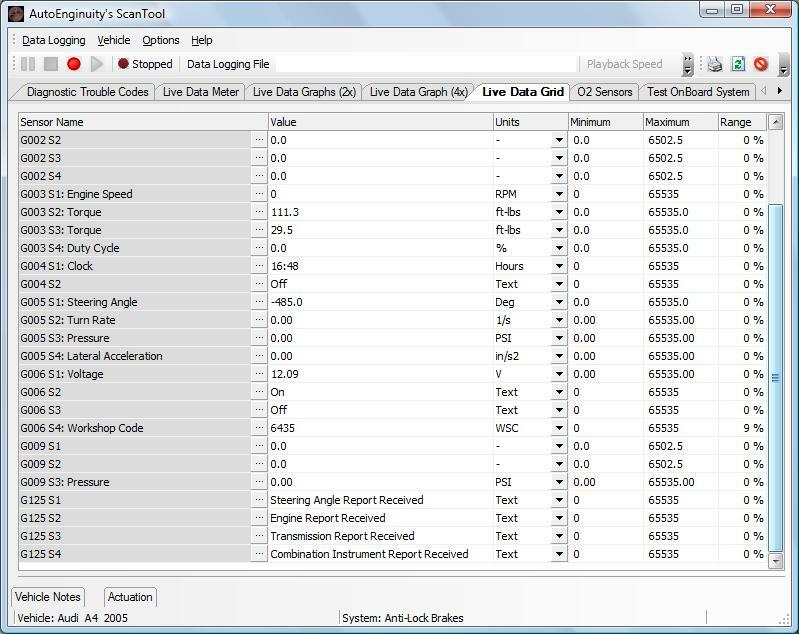 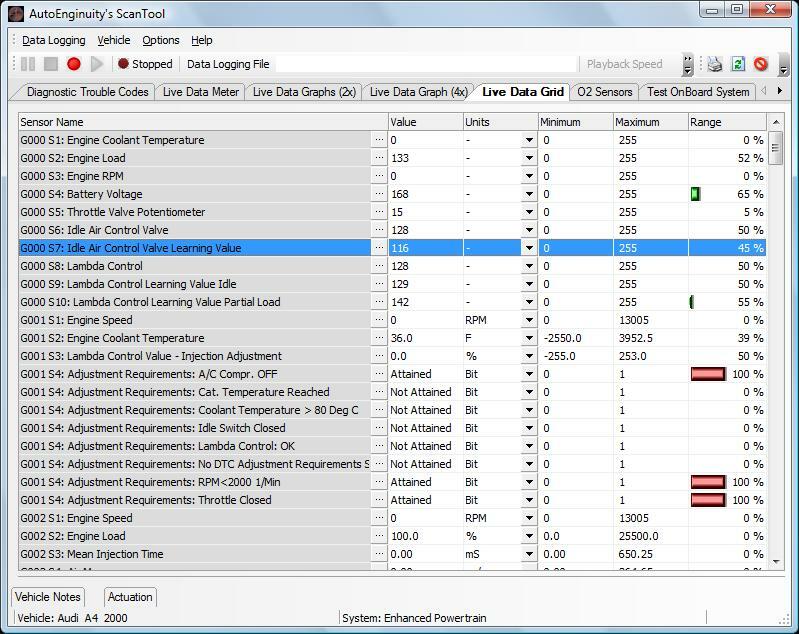 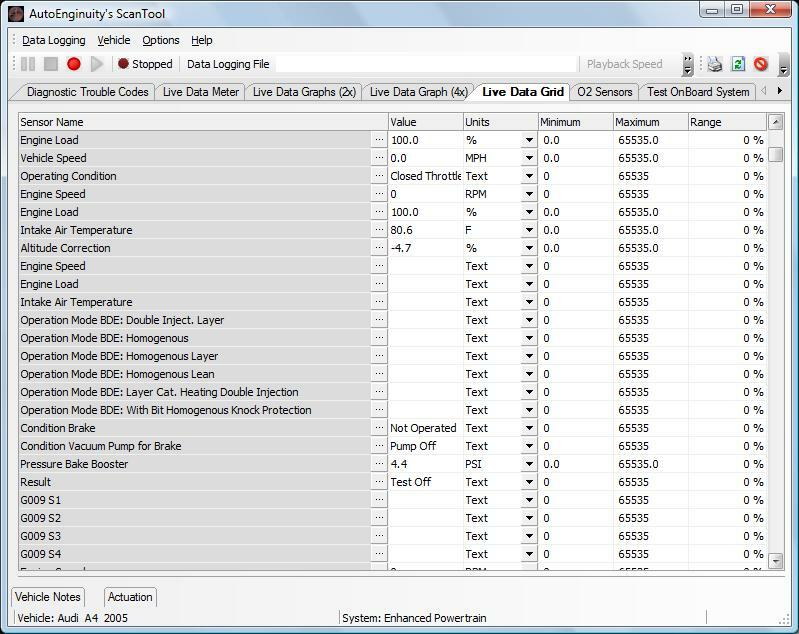 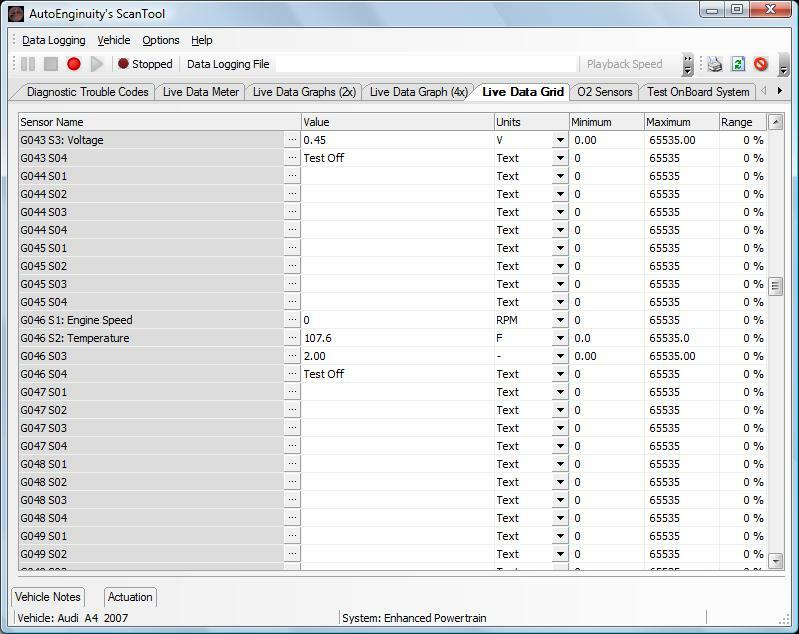 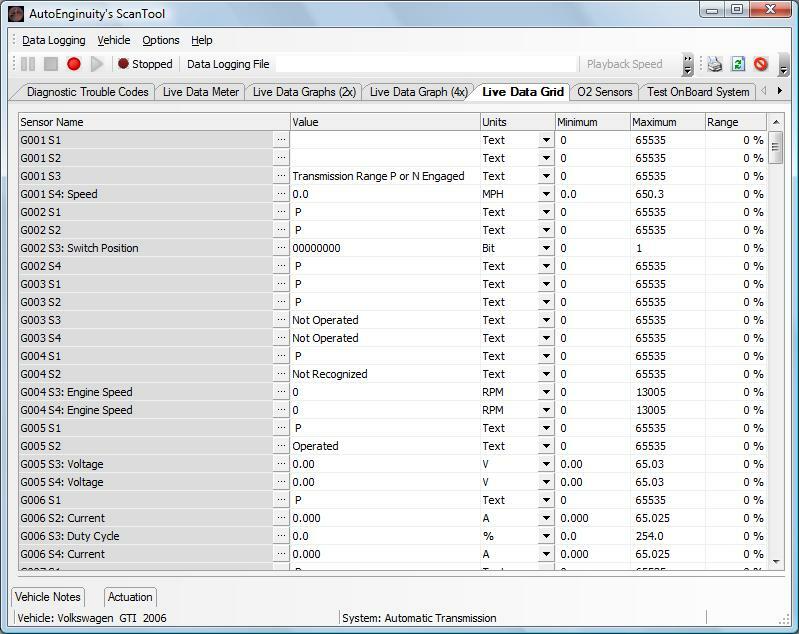 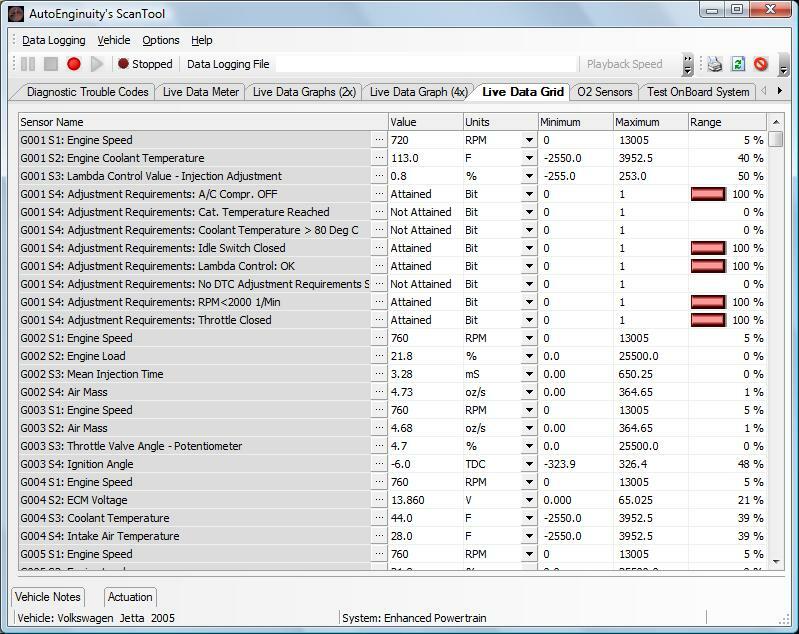 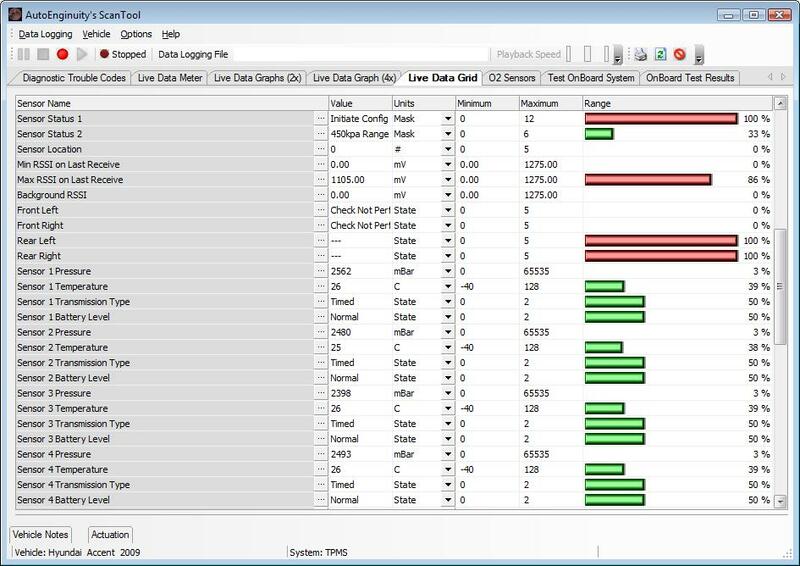 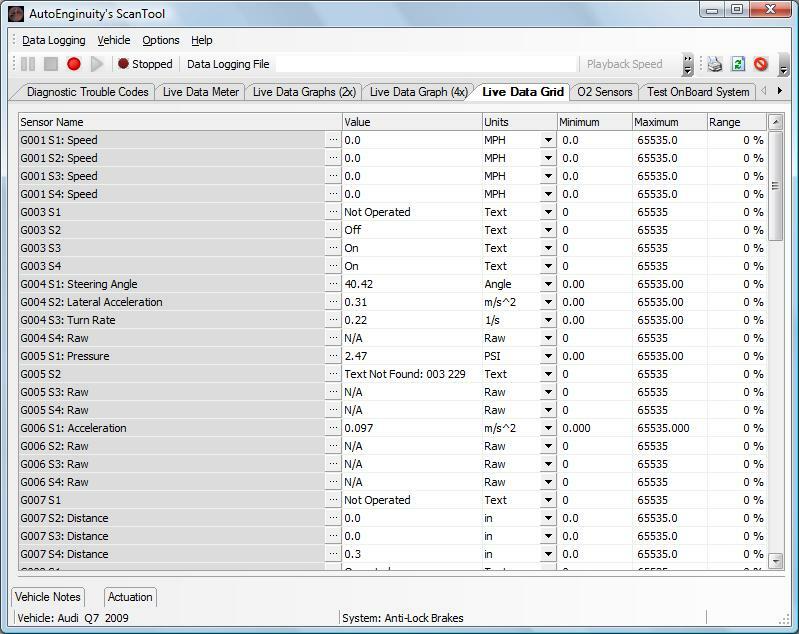 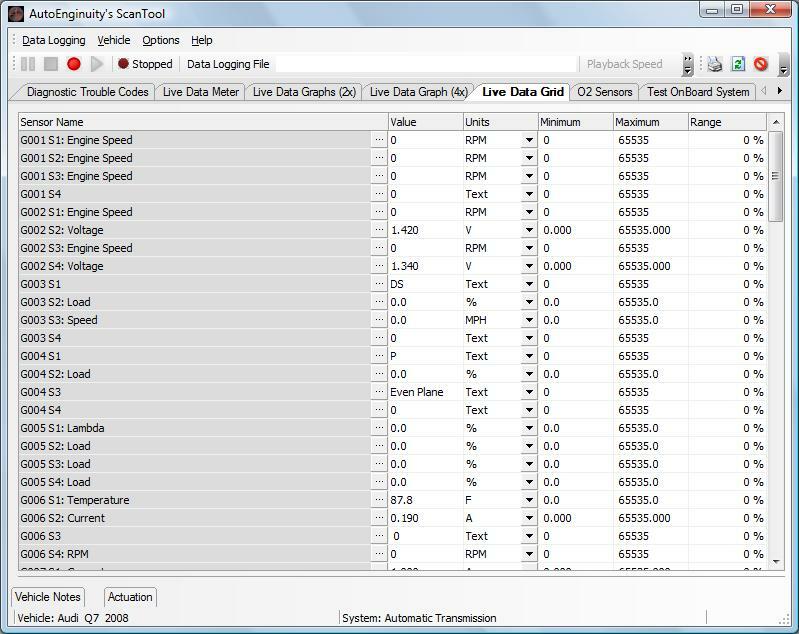 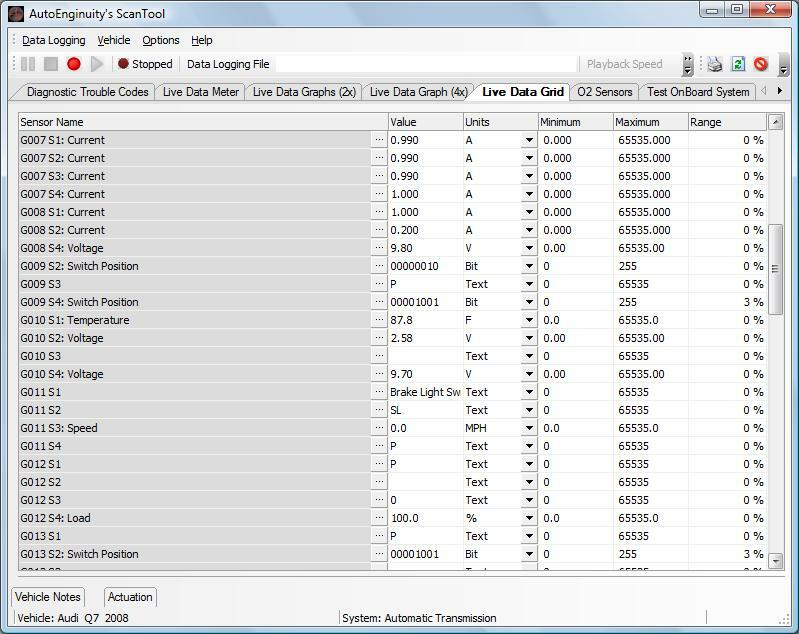 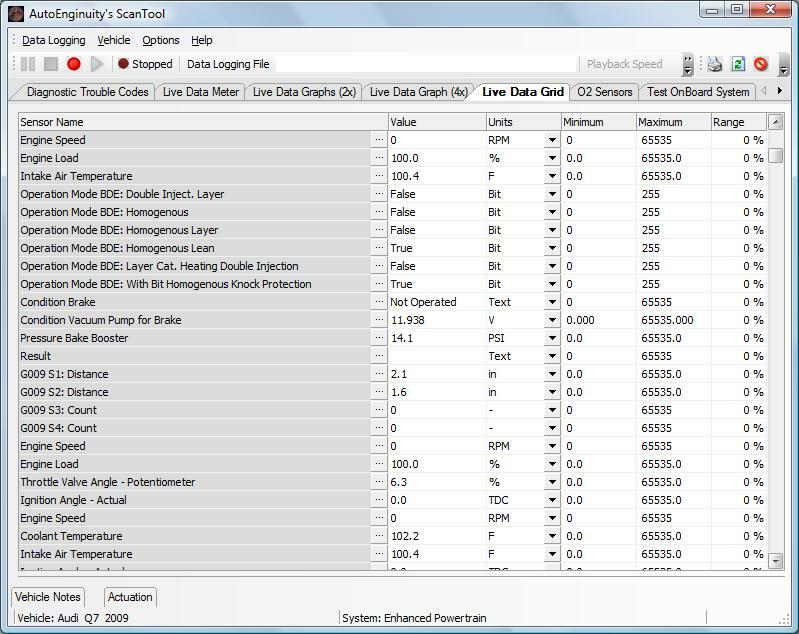 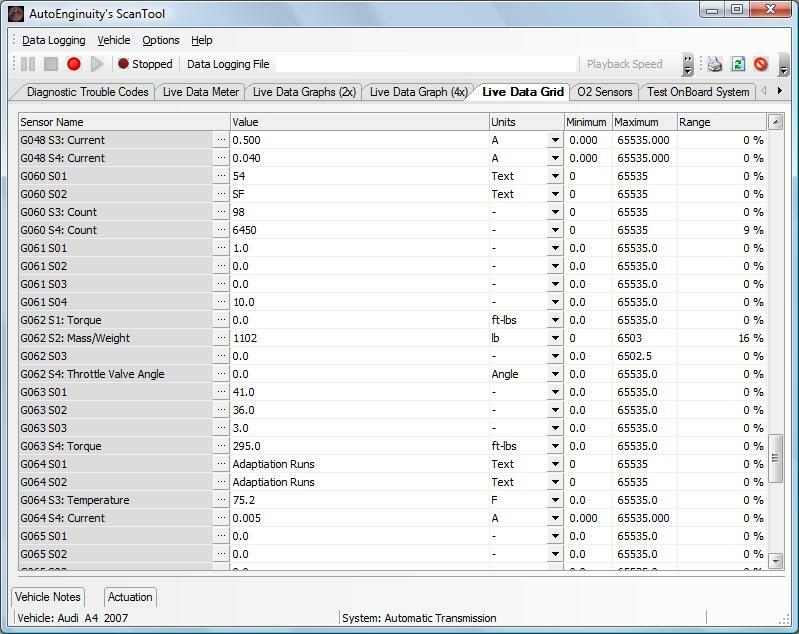 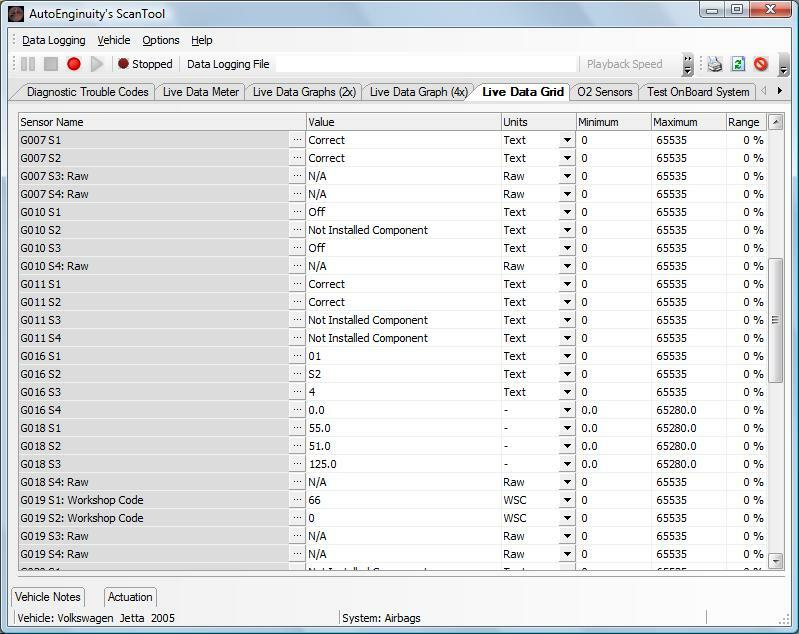 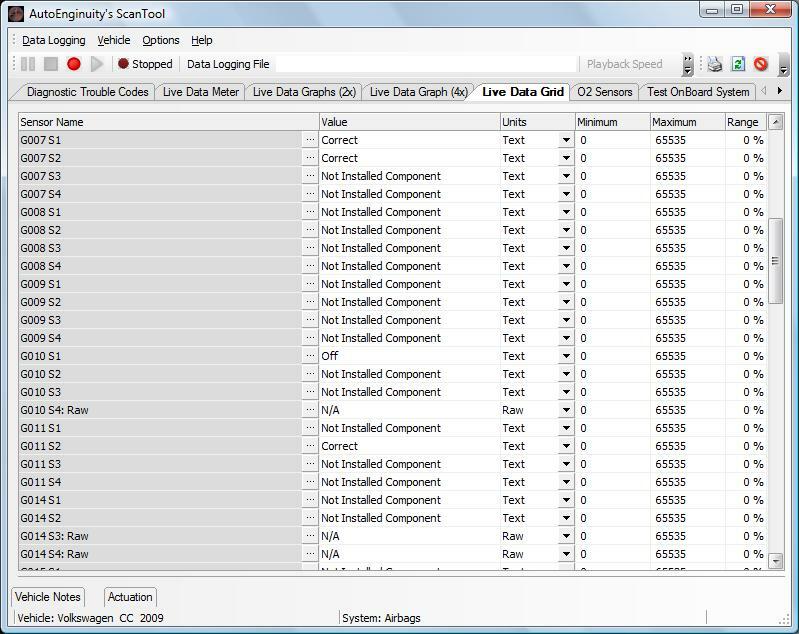 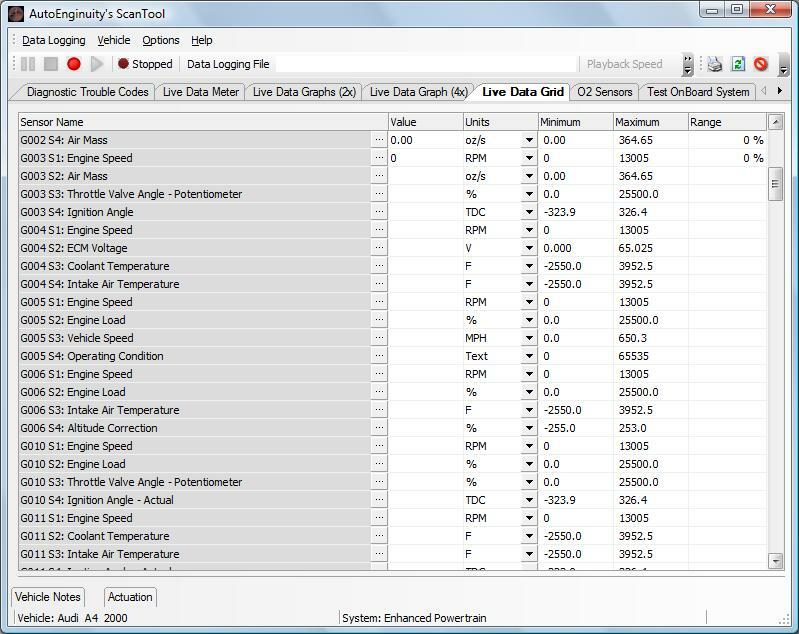 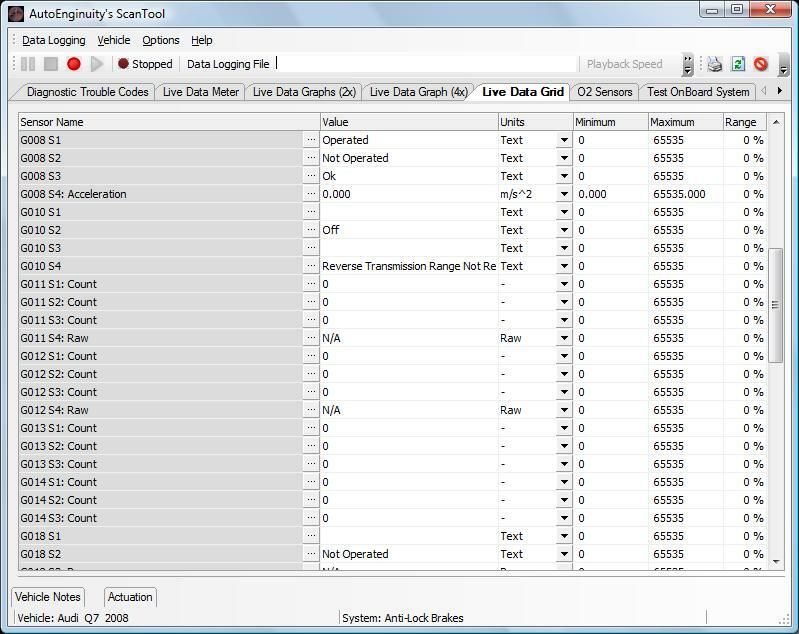 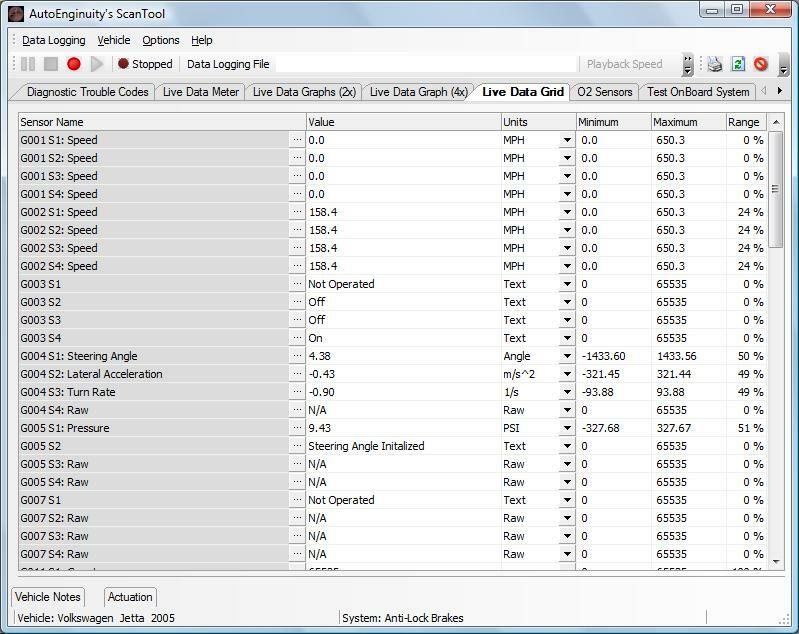 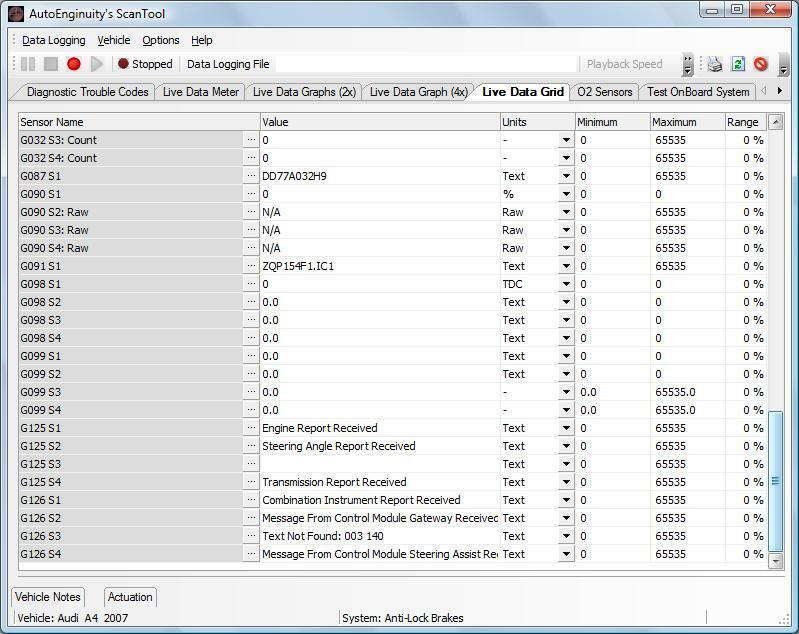 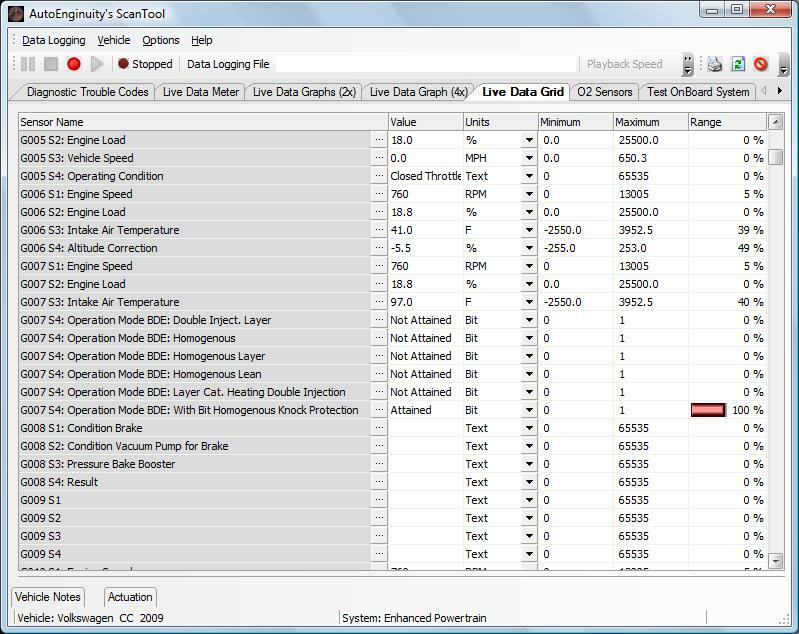 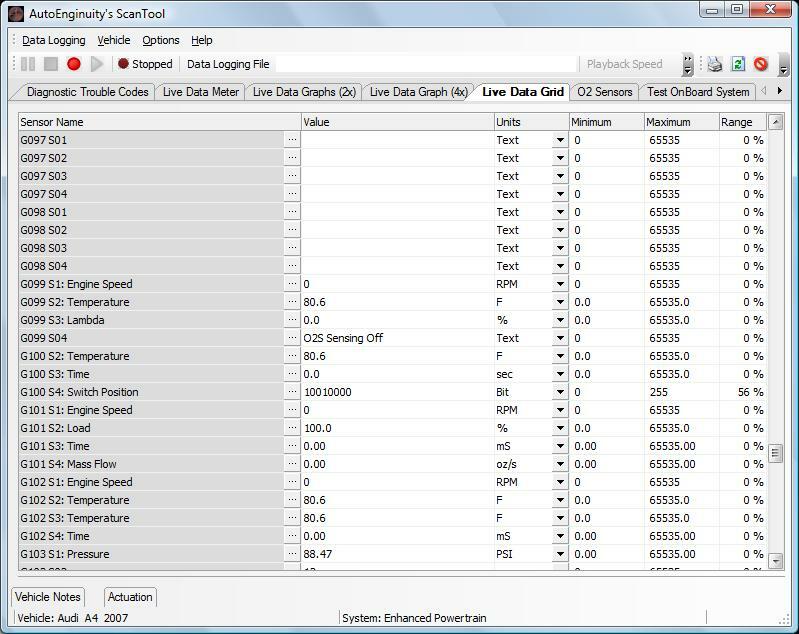 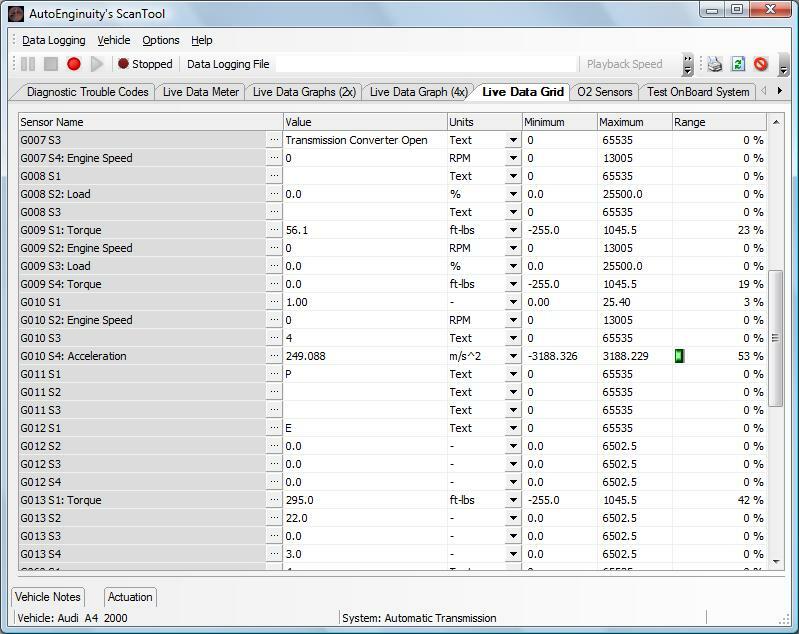 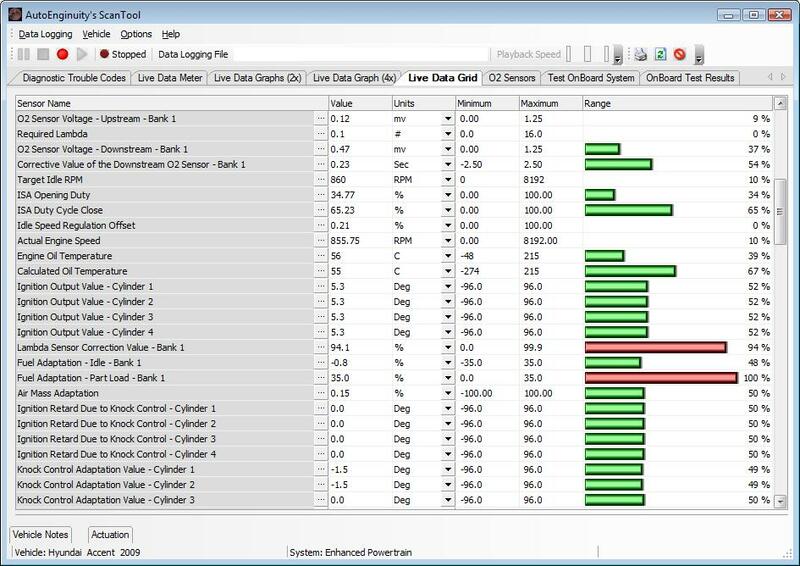 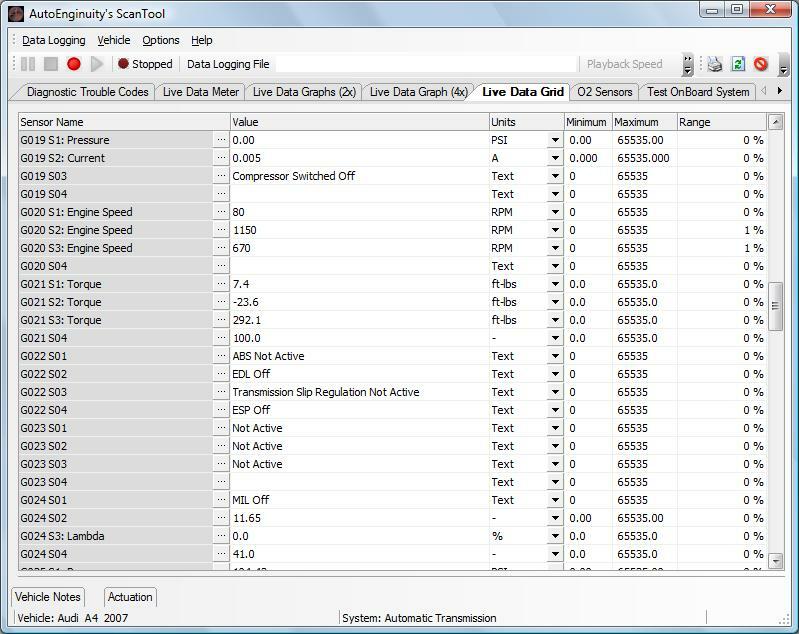 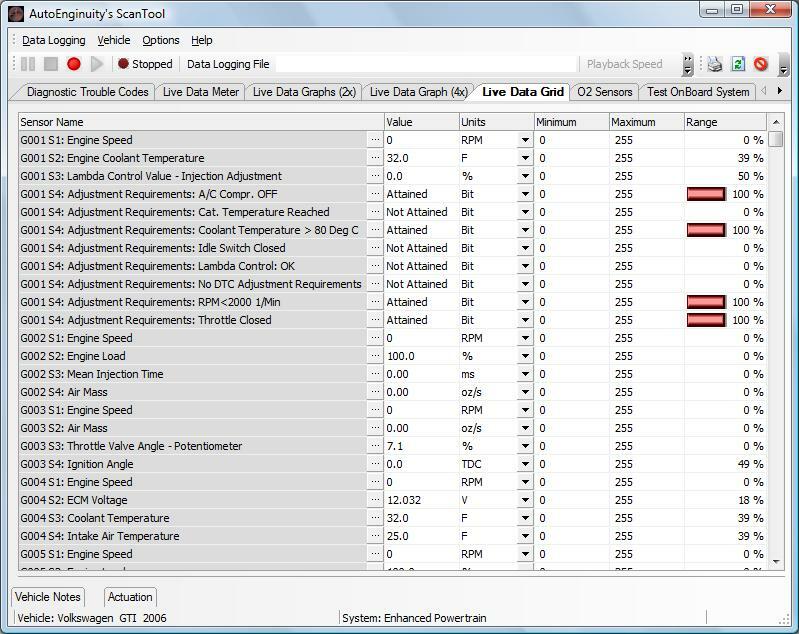 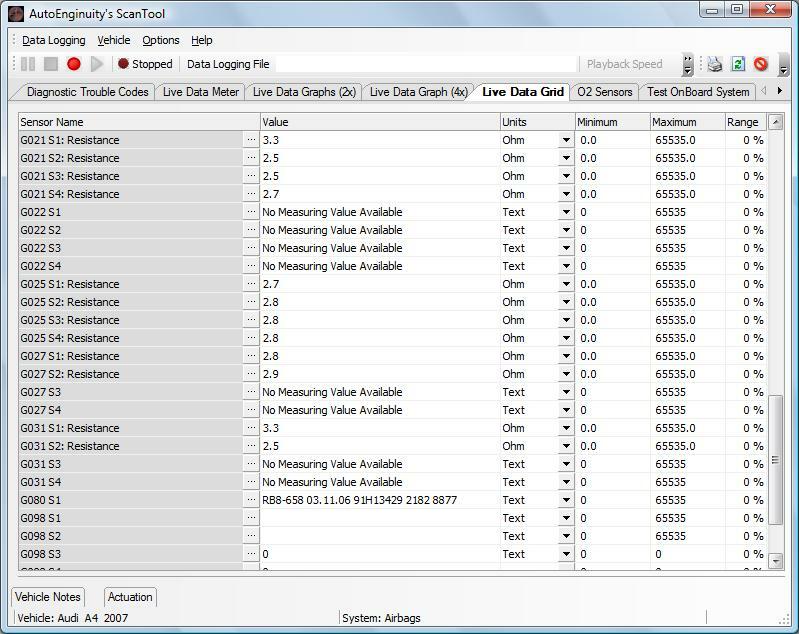 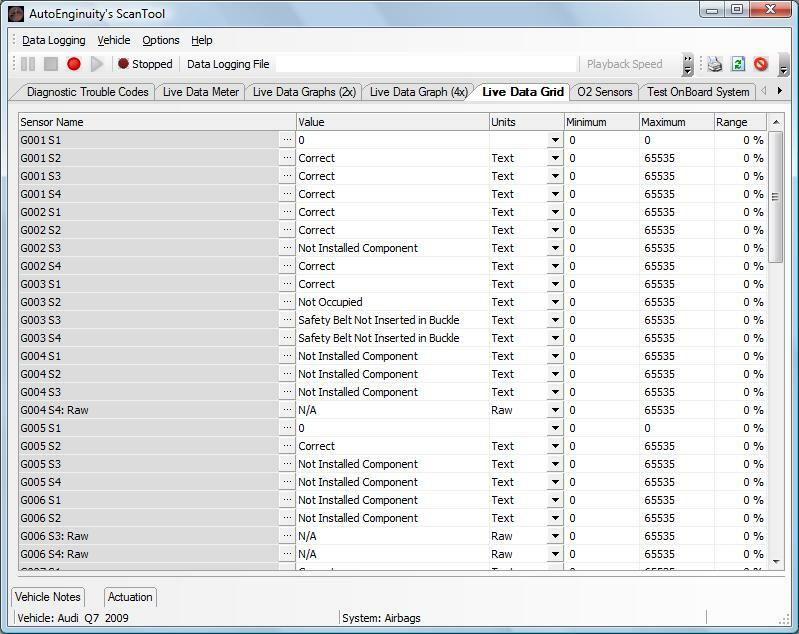 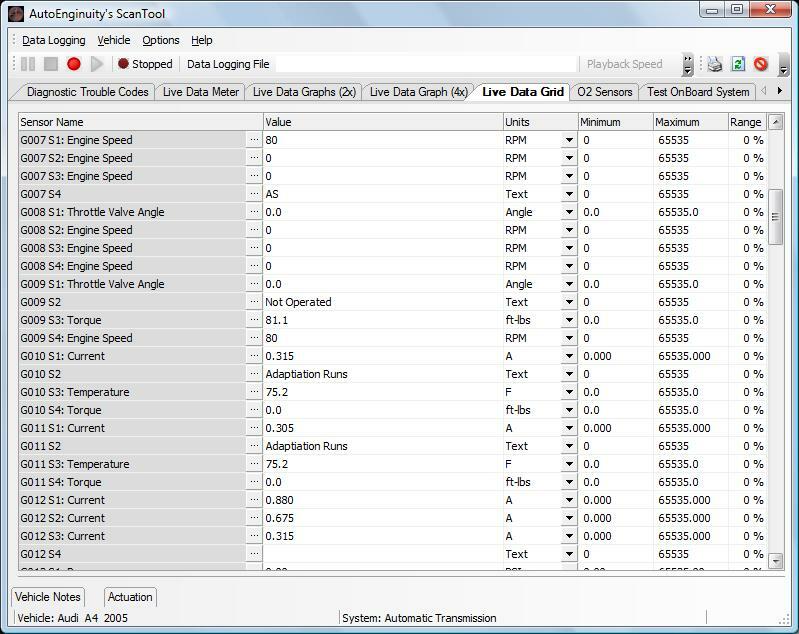 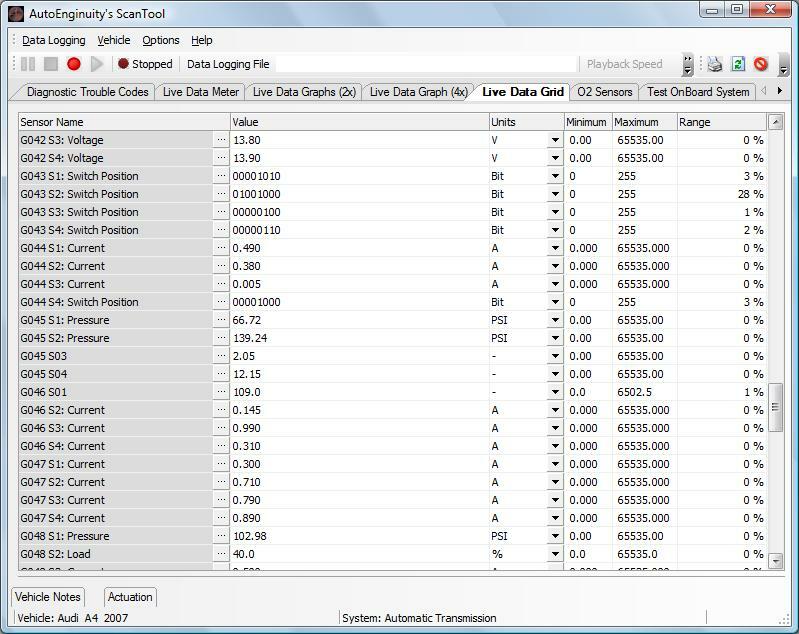 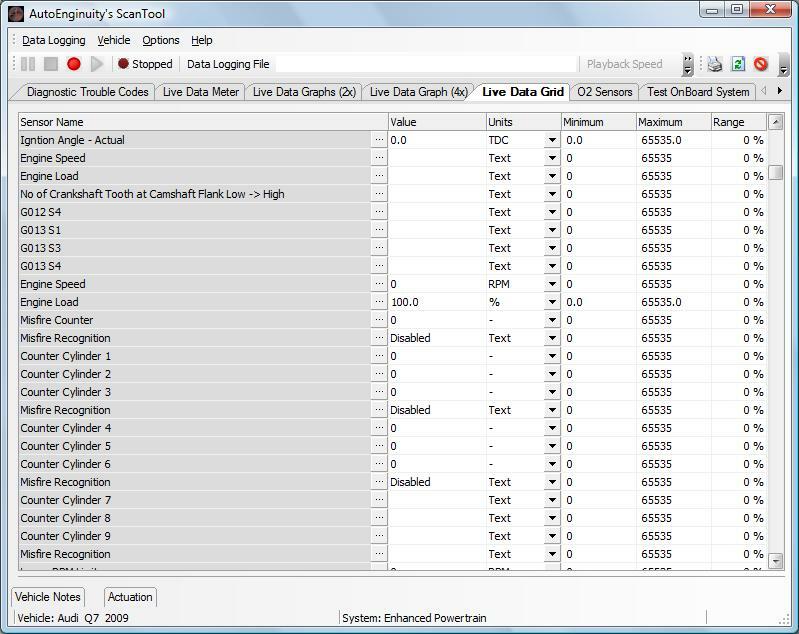 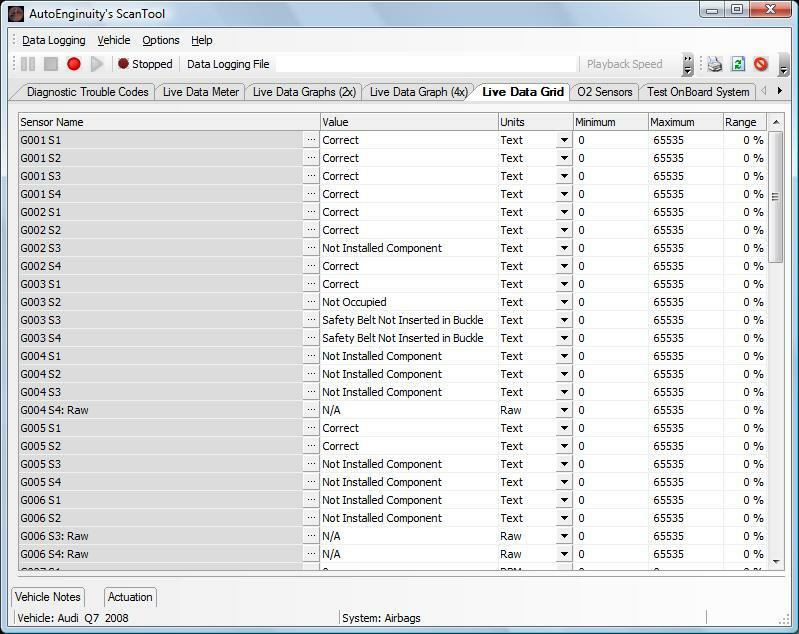 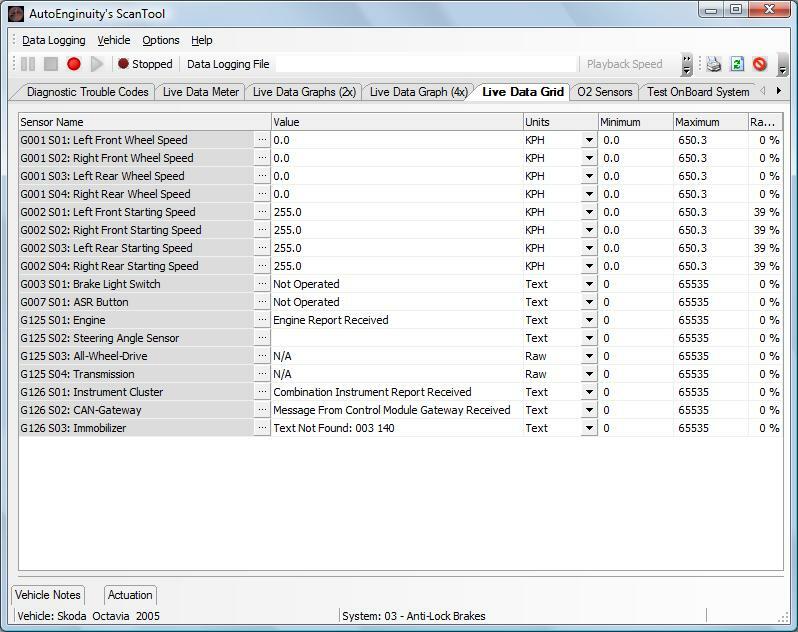 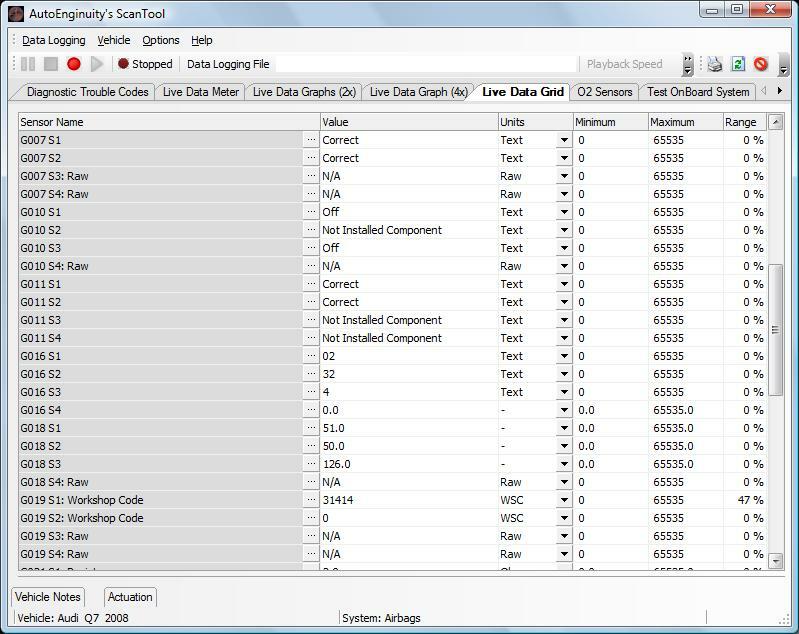 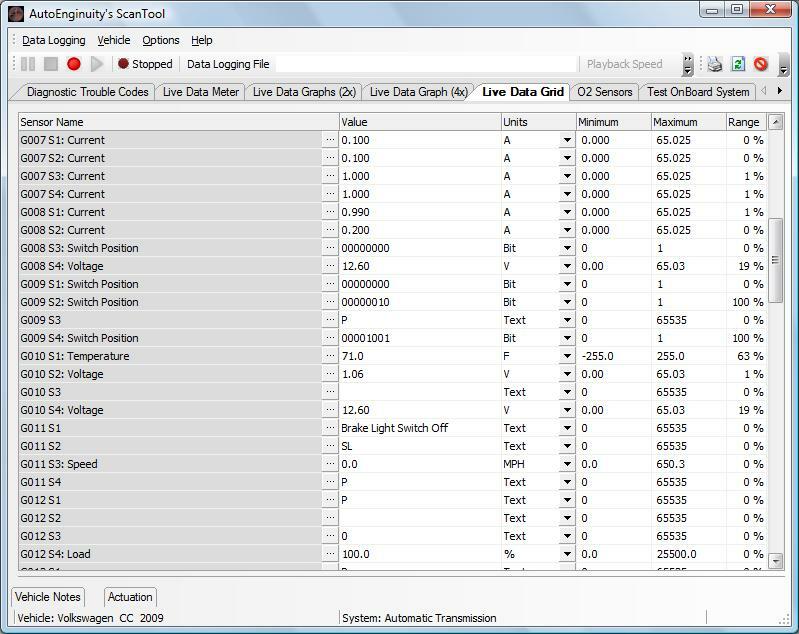 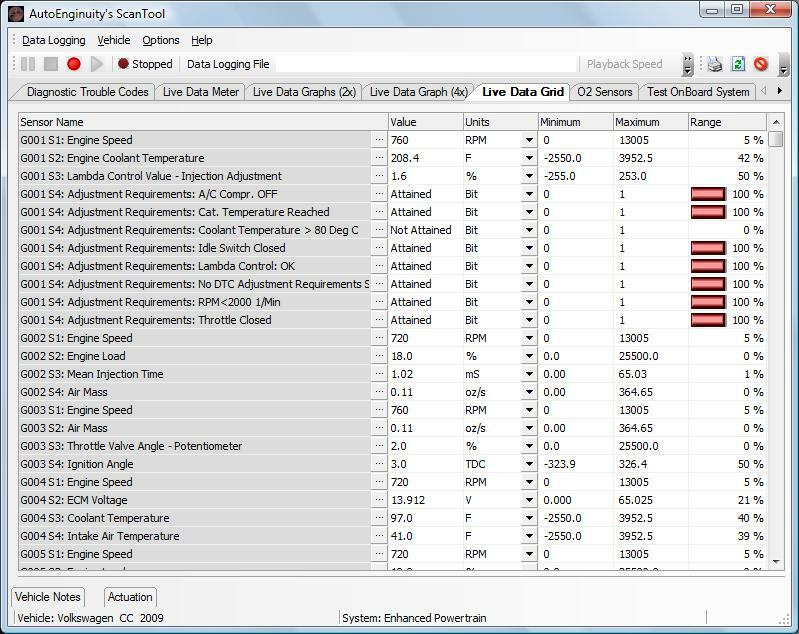 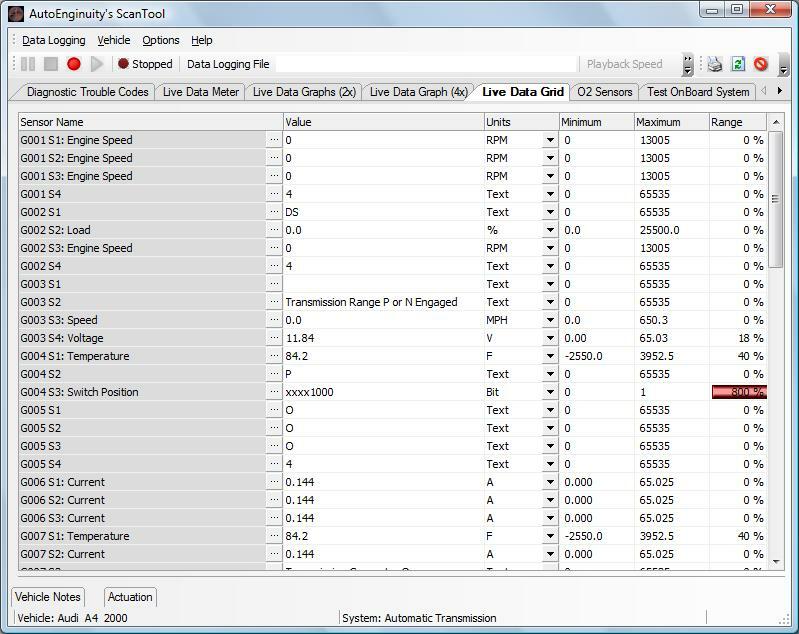 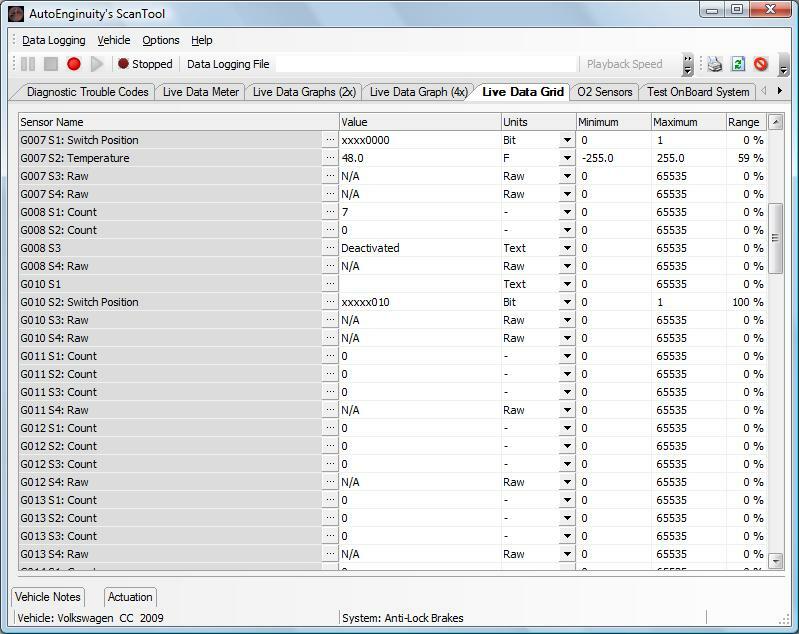 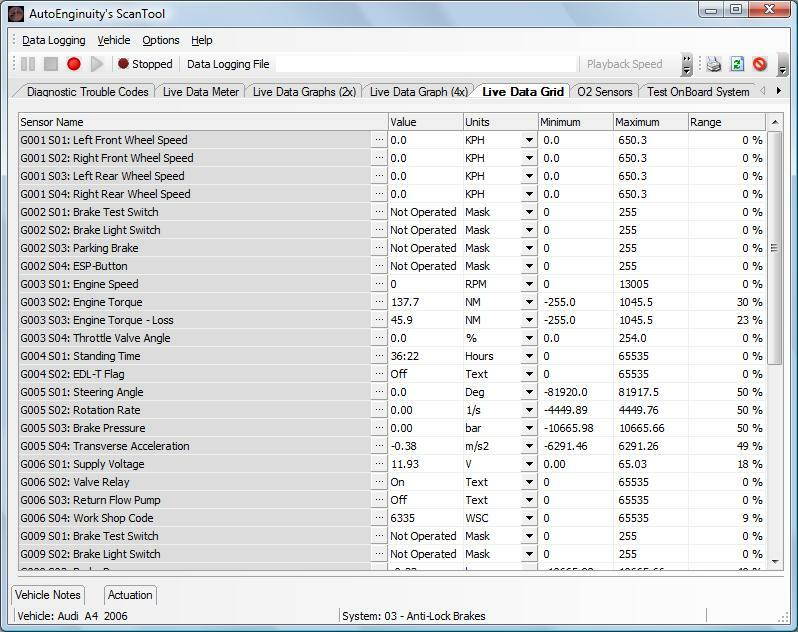 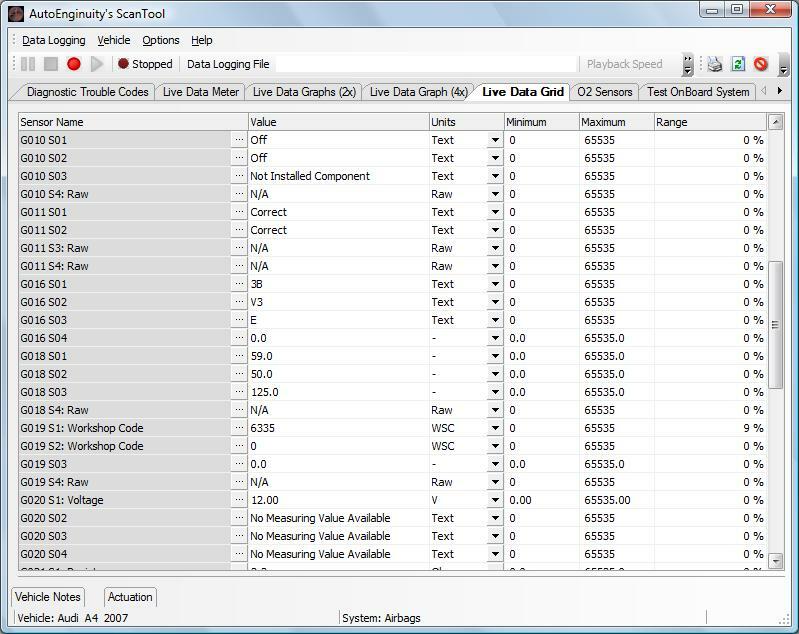 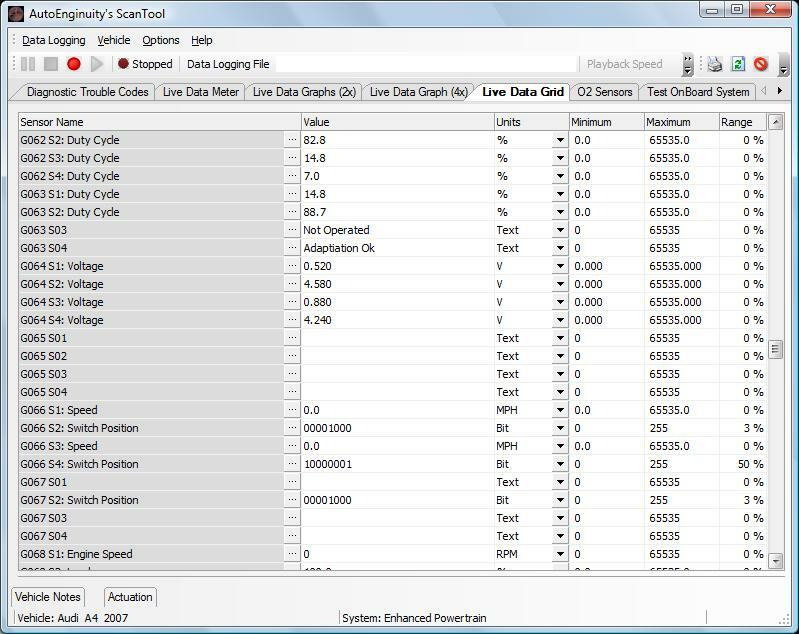 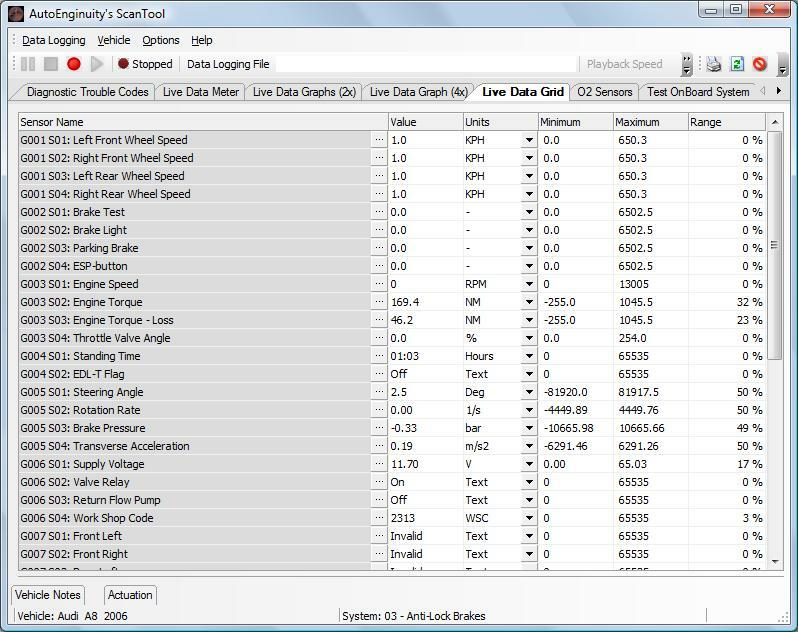 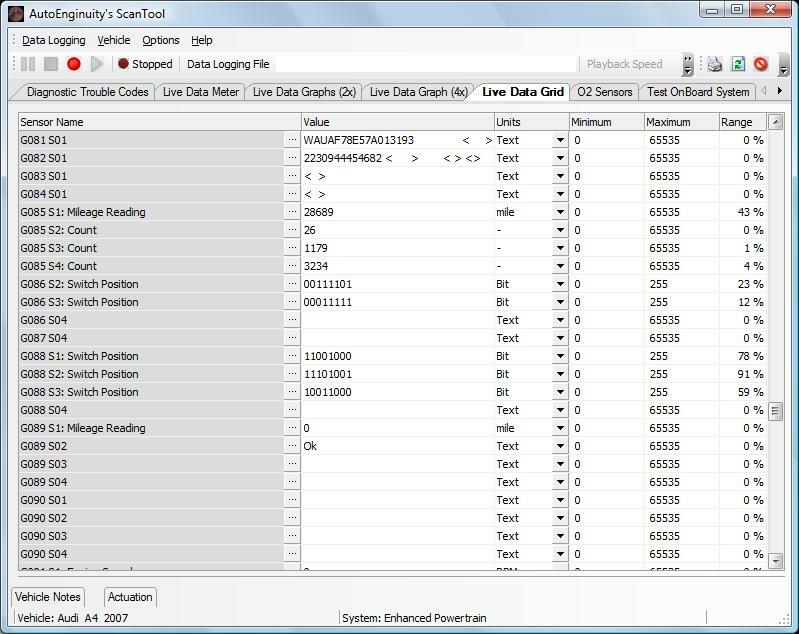 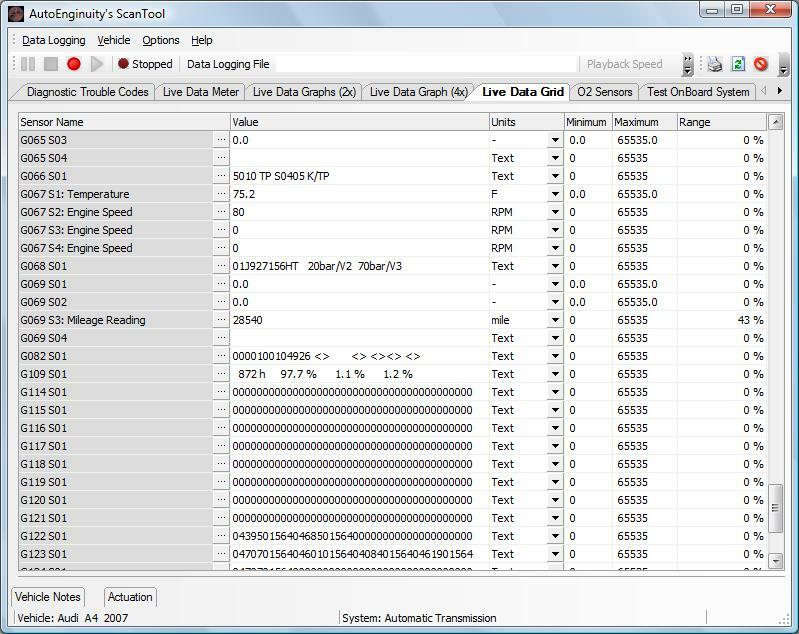 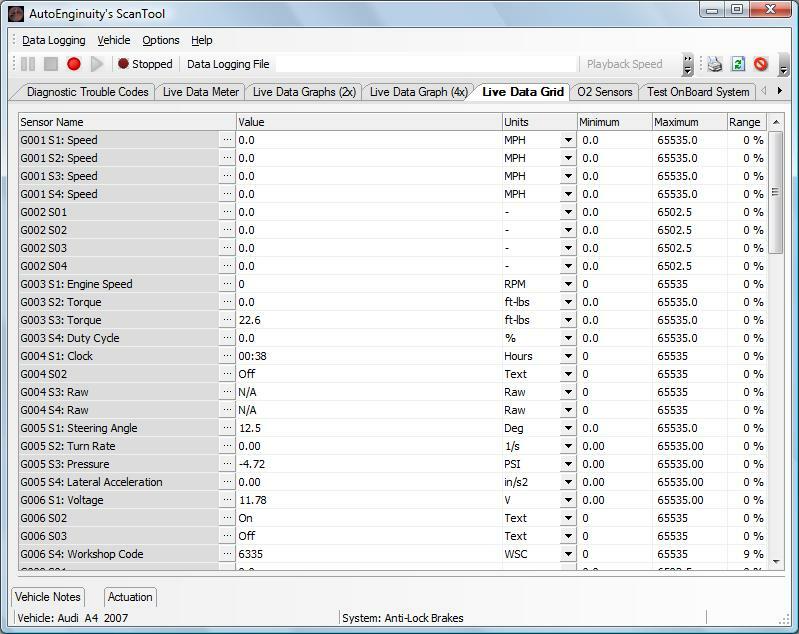 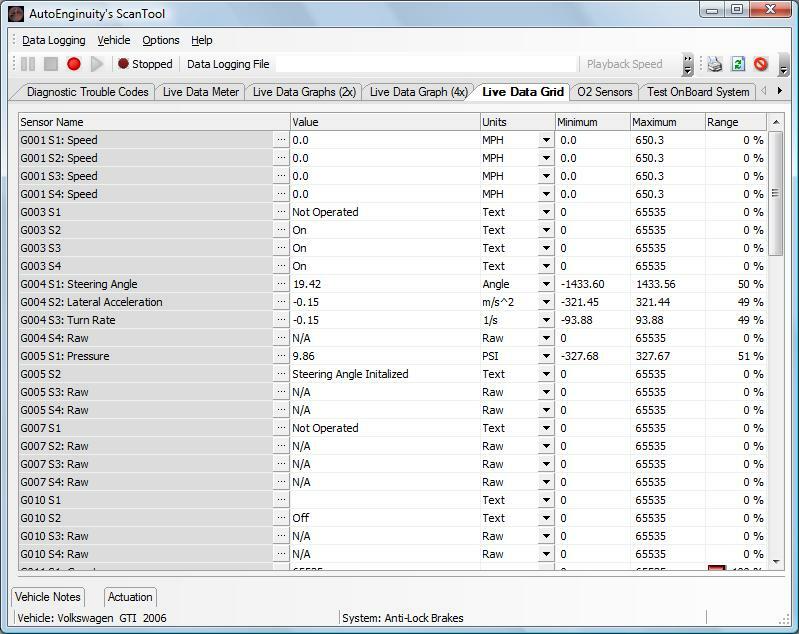 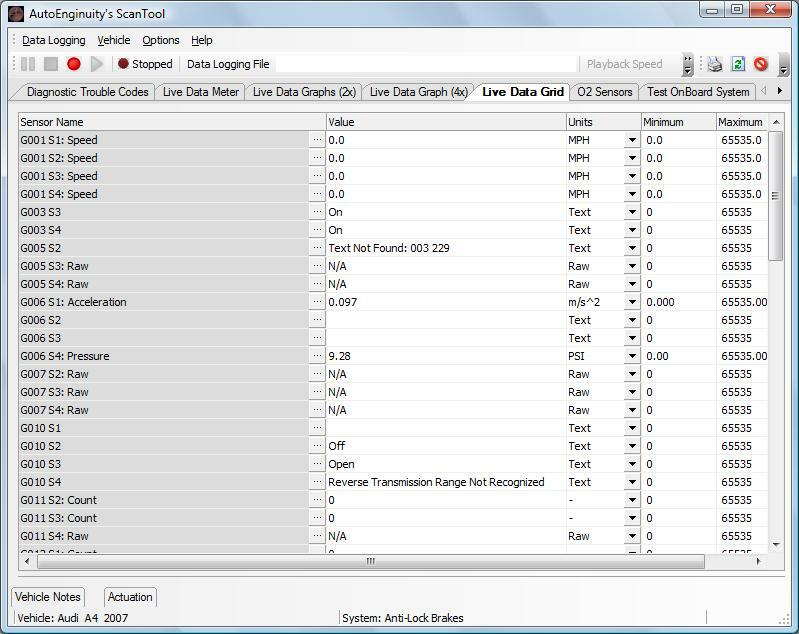 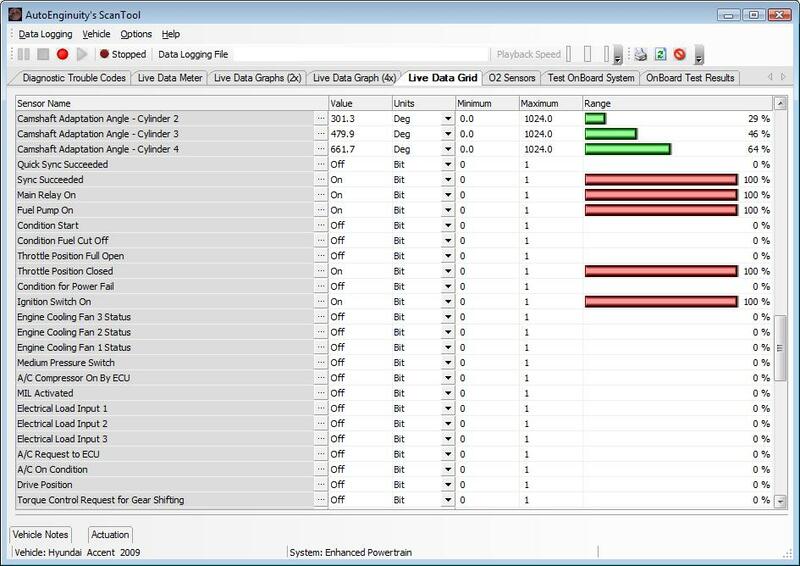 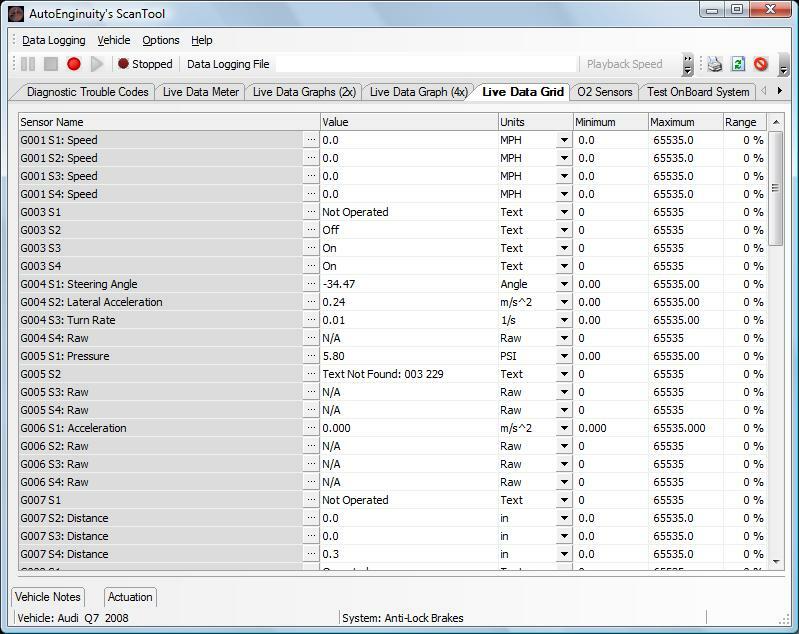 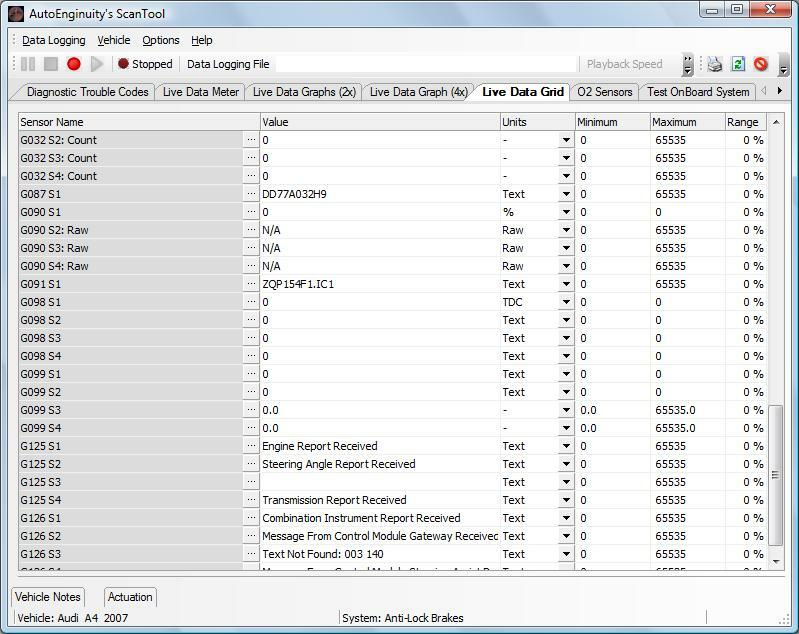 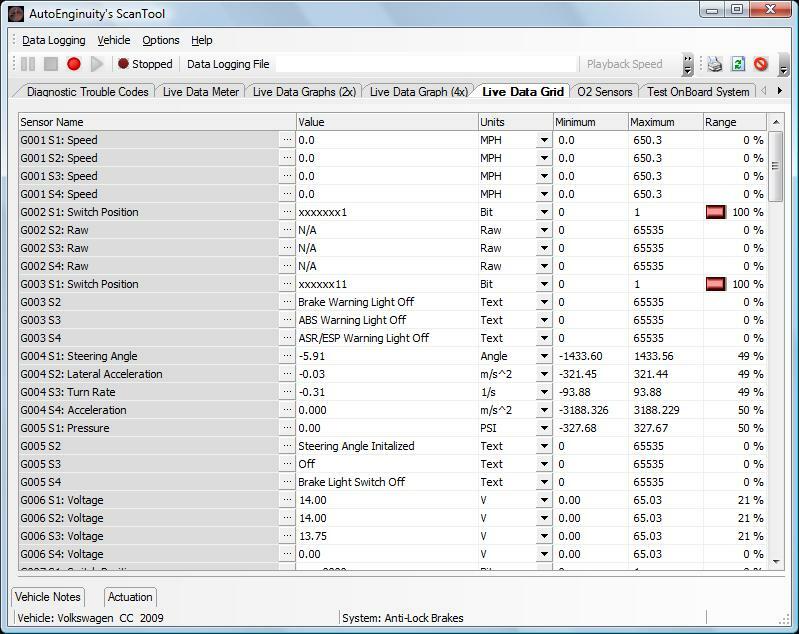 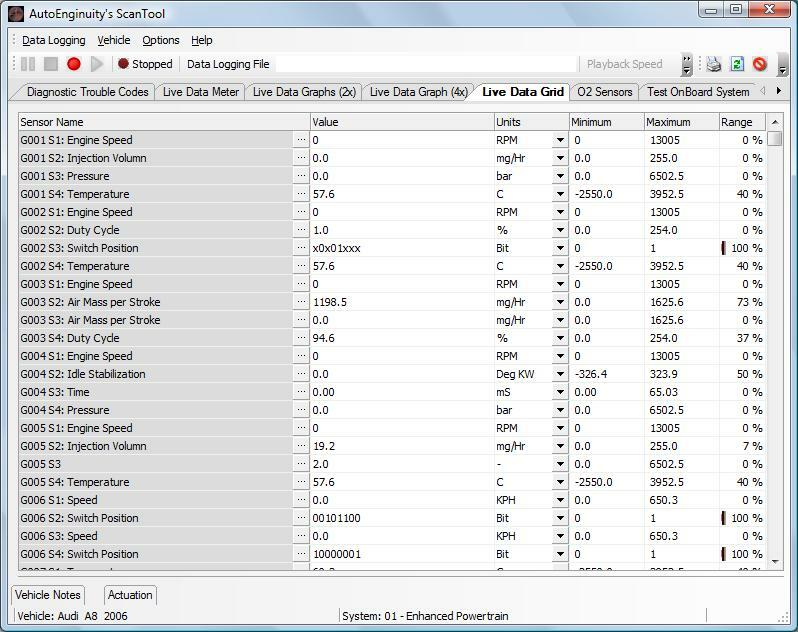 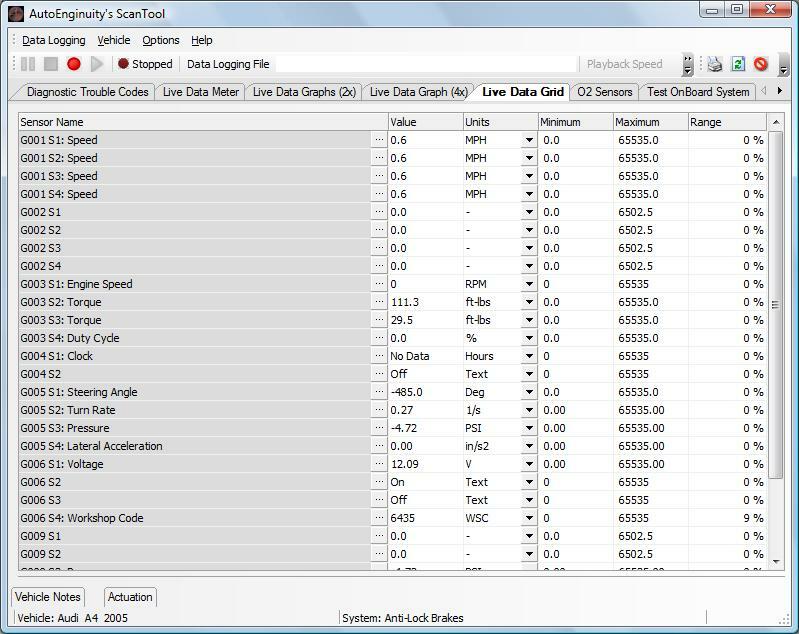 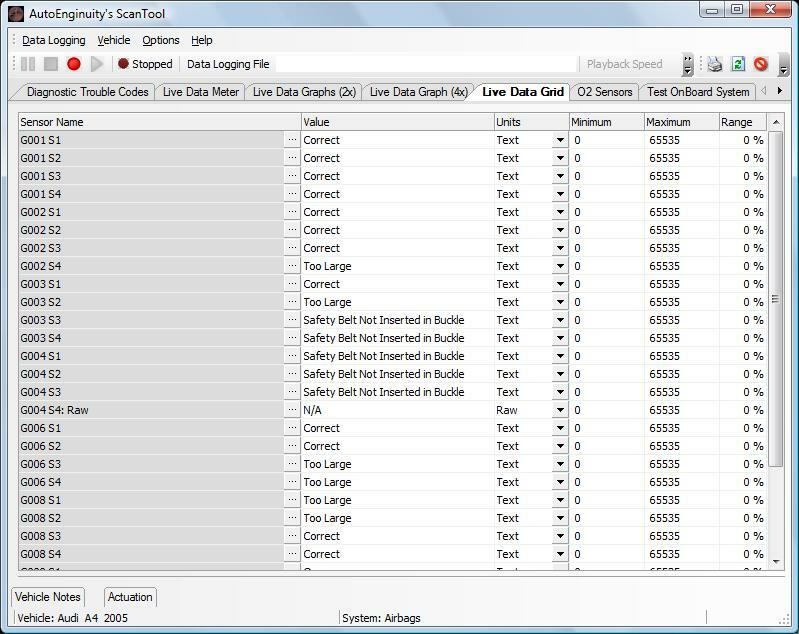 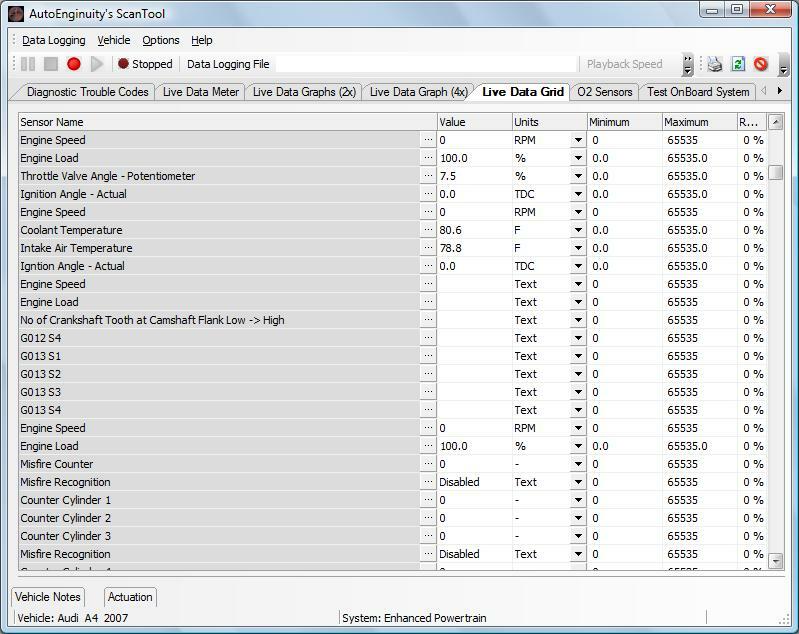 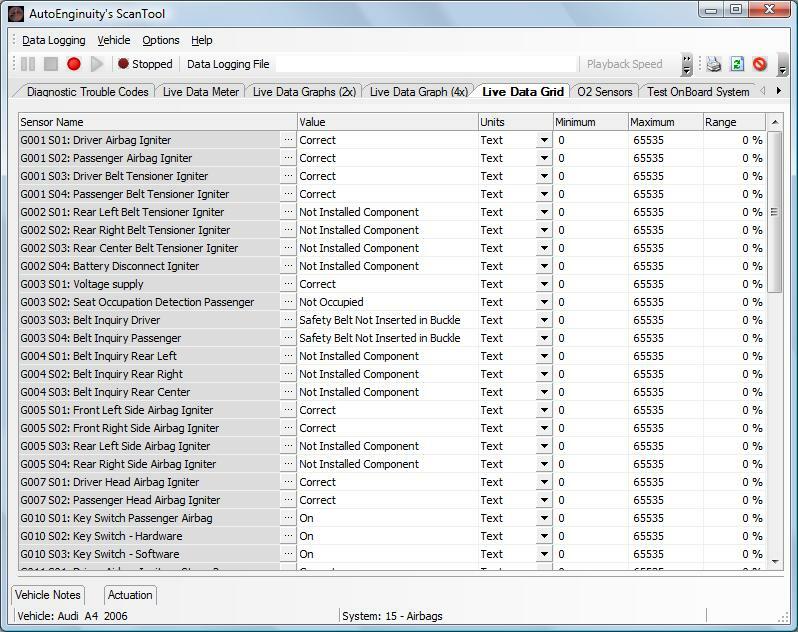 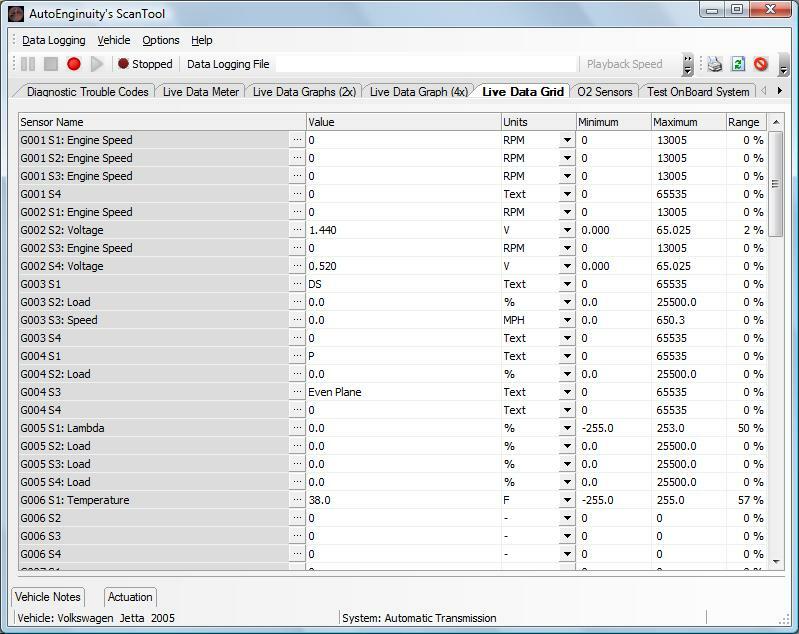 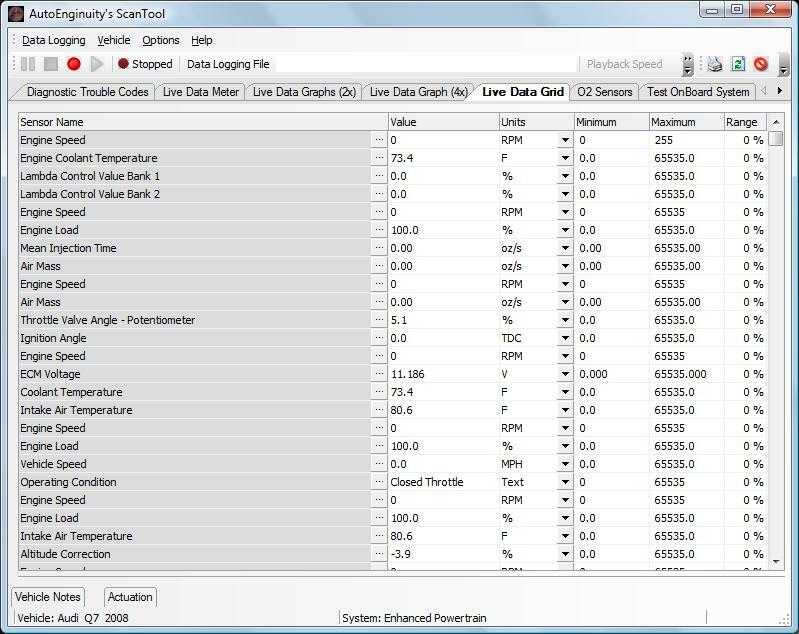 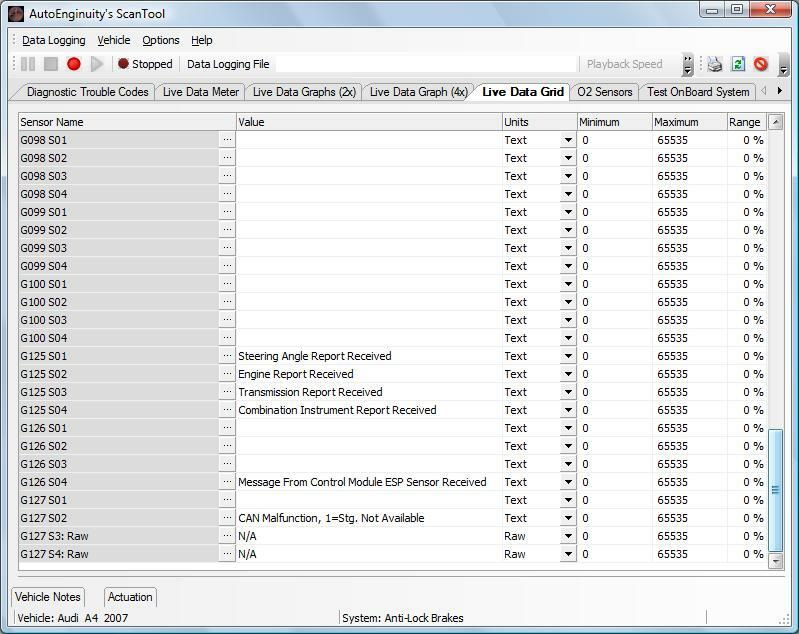 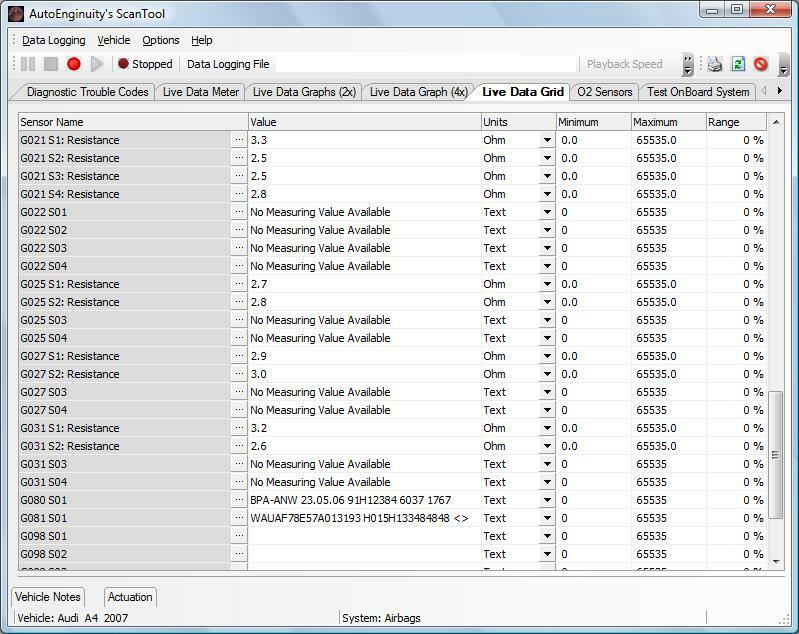 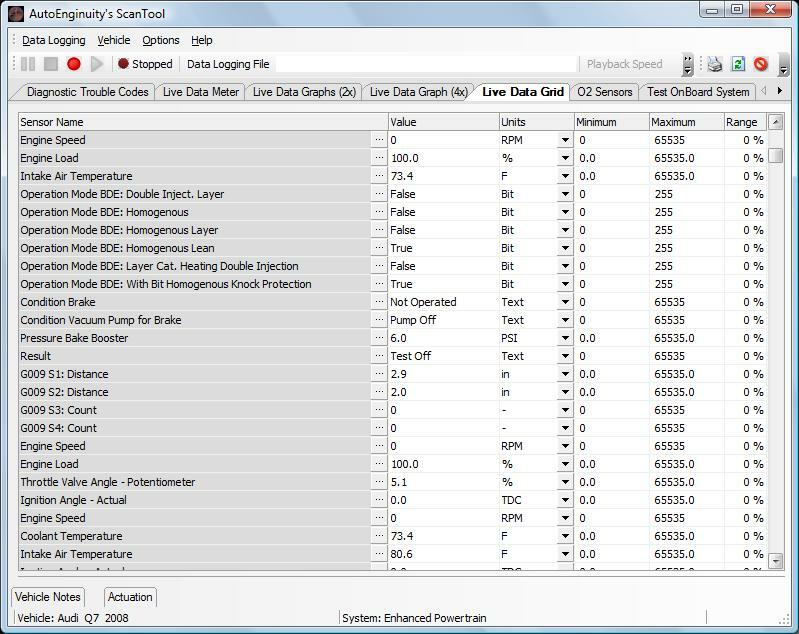 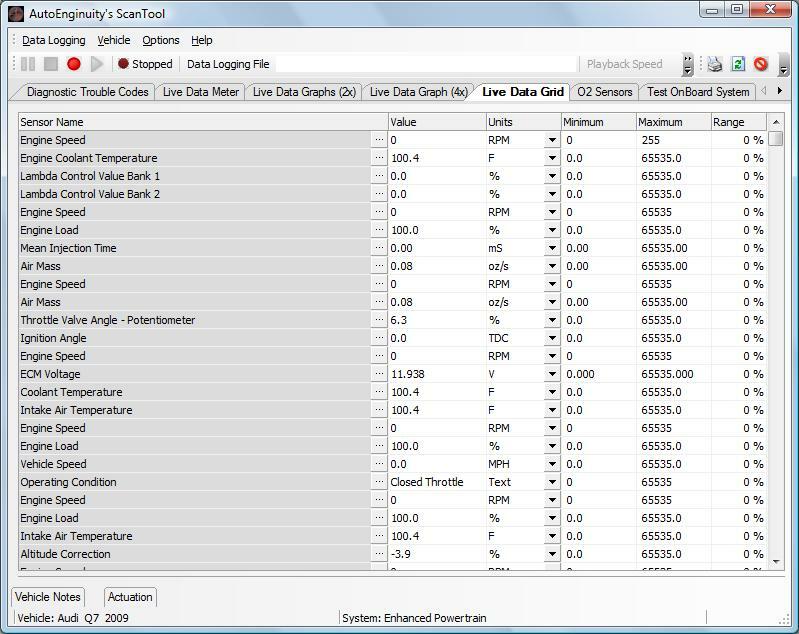 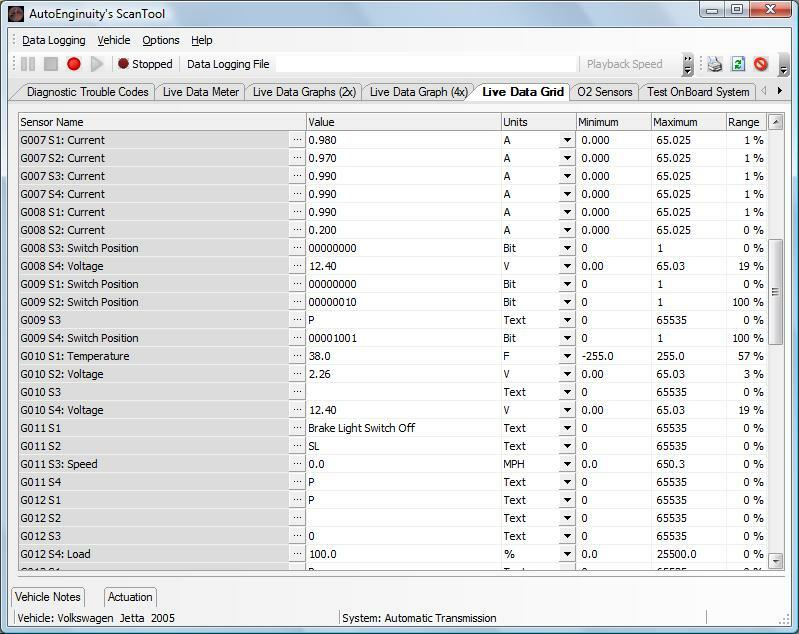 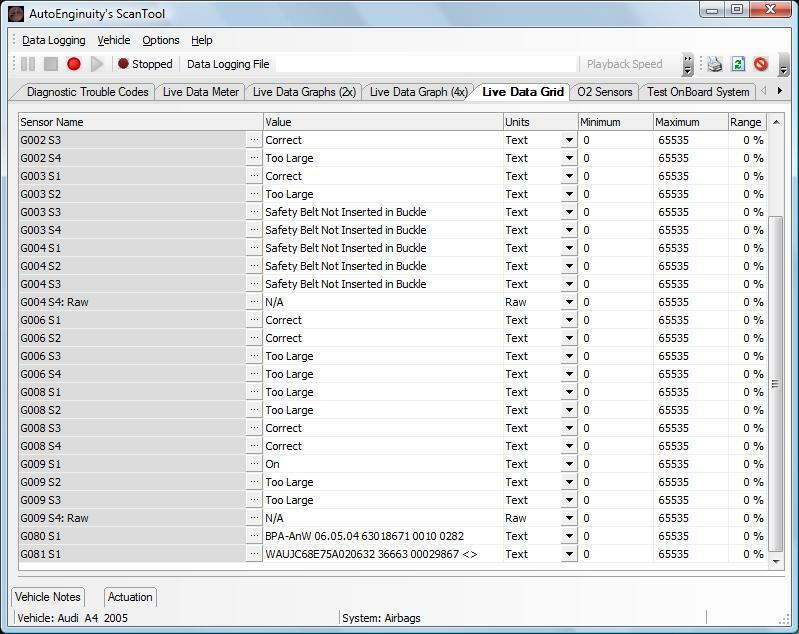 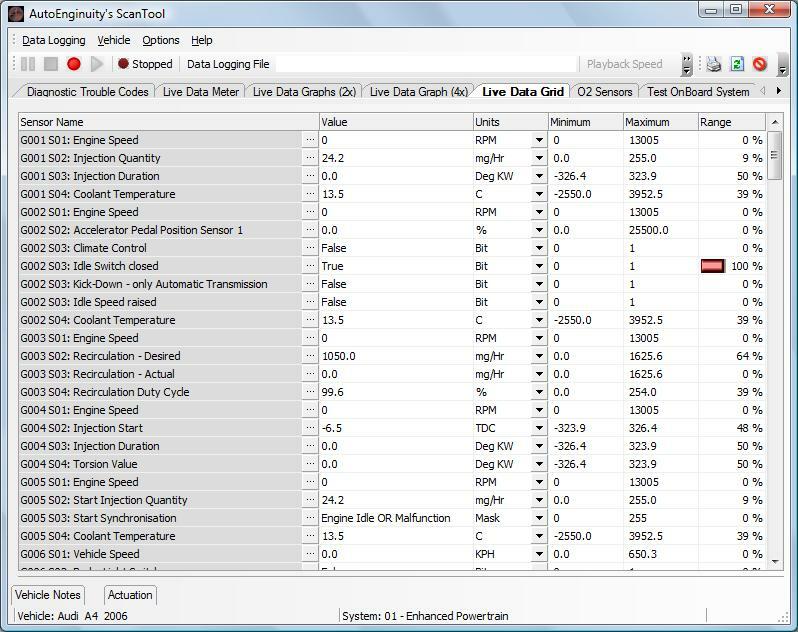 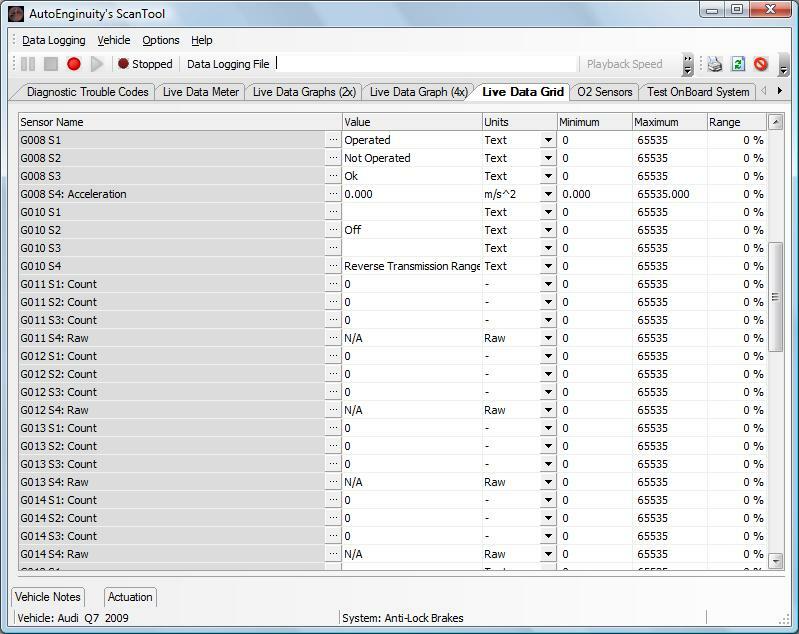 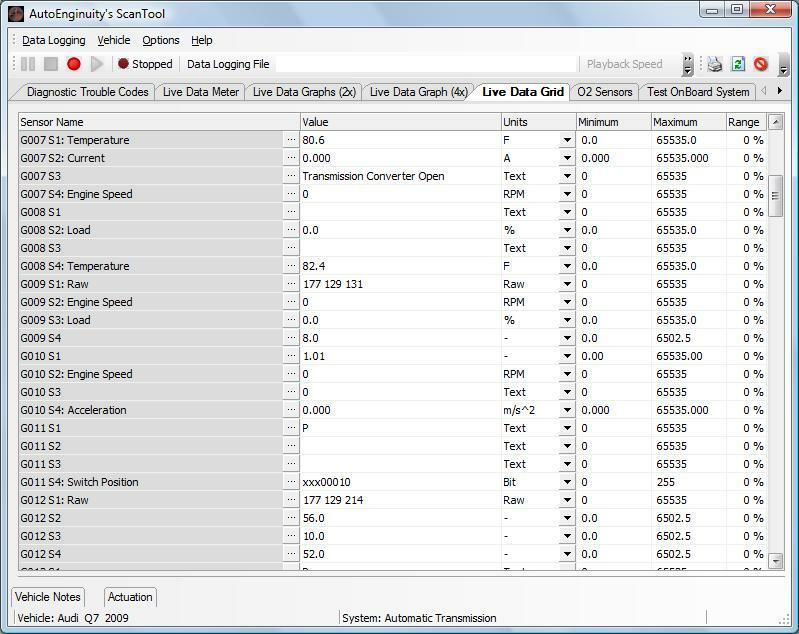 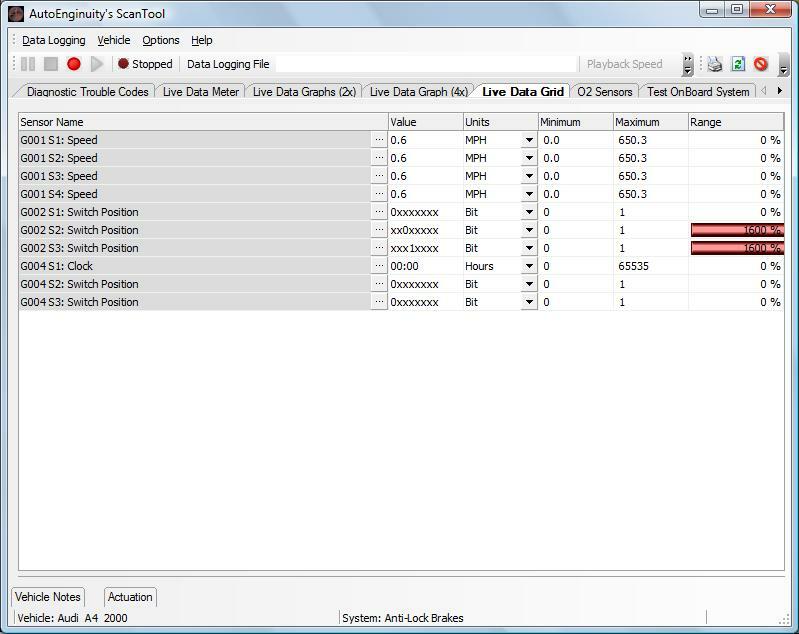 Like most aftermarket Audi and VW tools, some of the sensor descriptions are missing, but data values can still be retrieved with basic descriptions. 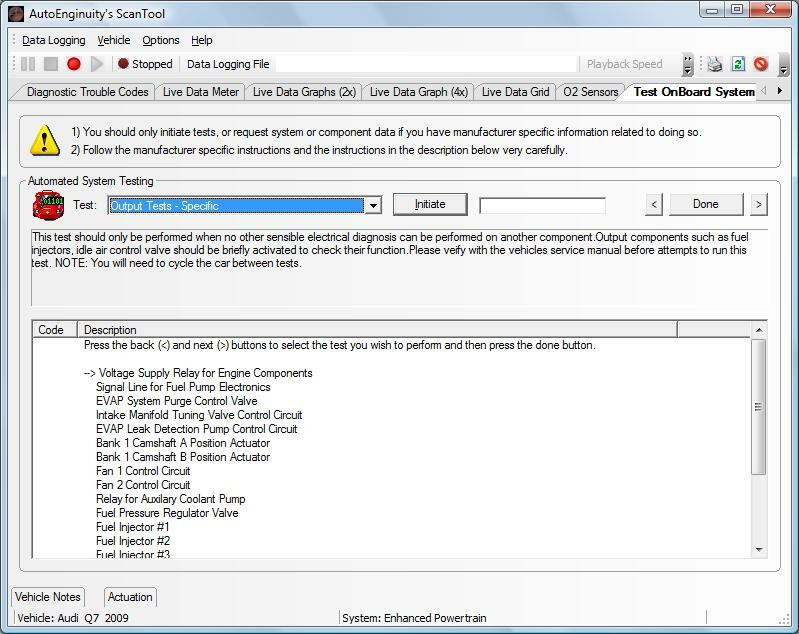 It is therefore strongly recommend to use a service manual alongside our tool while working on these vehicles. 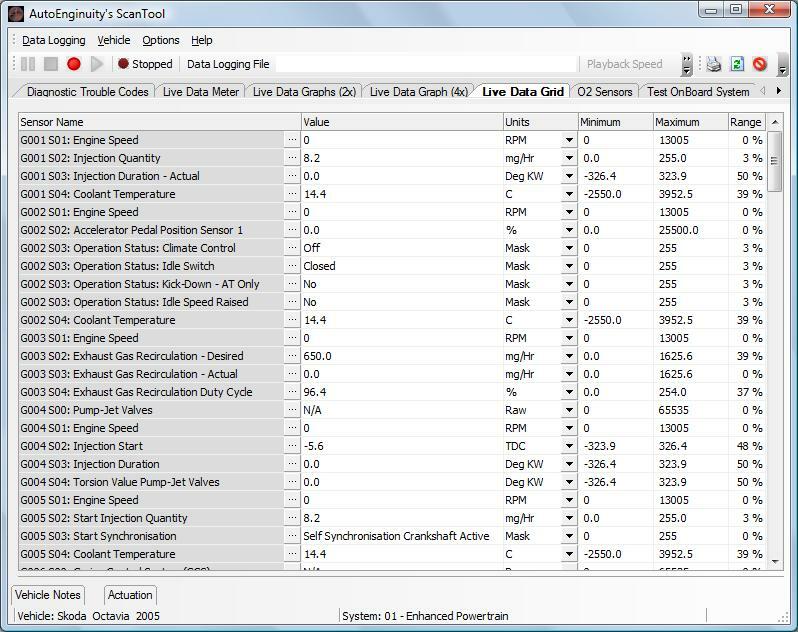 *Currently does not support EDC15 Mileage for diesel vehicles, Coding II, and Security Access. 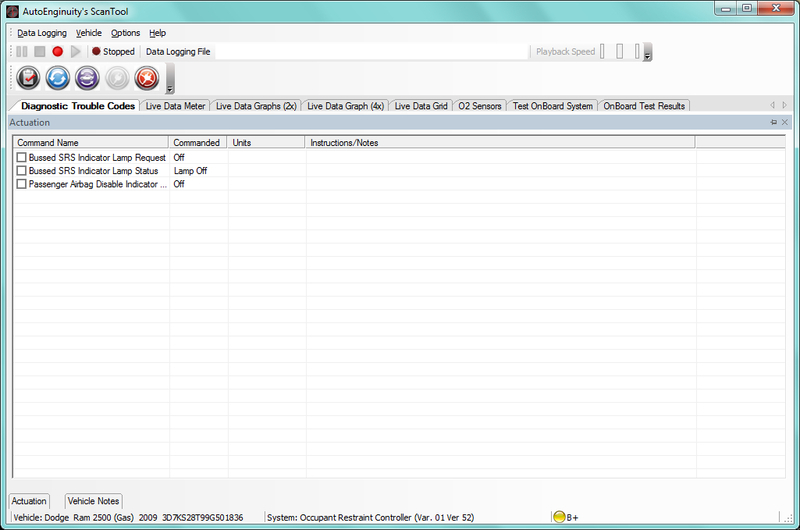 As well as any feature that might require the module to be unlocked first. 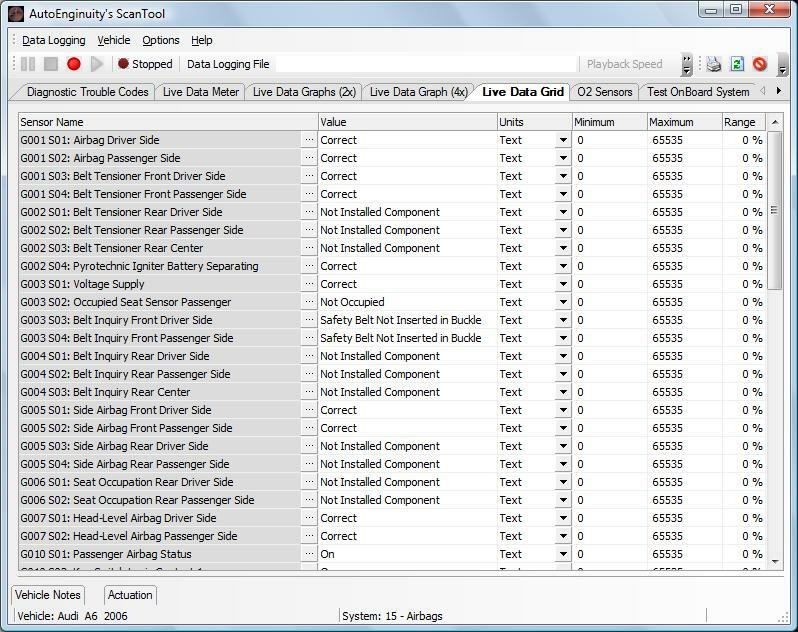 *Use enhanced Chrysler for '08+ VW Routan.